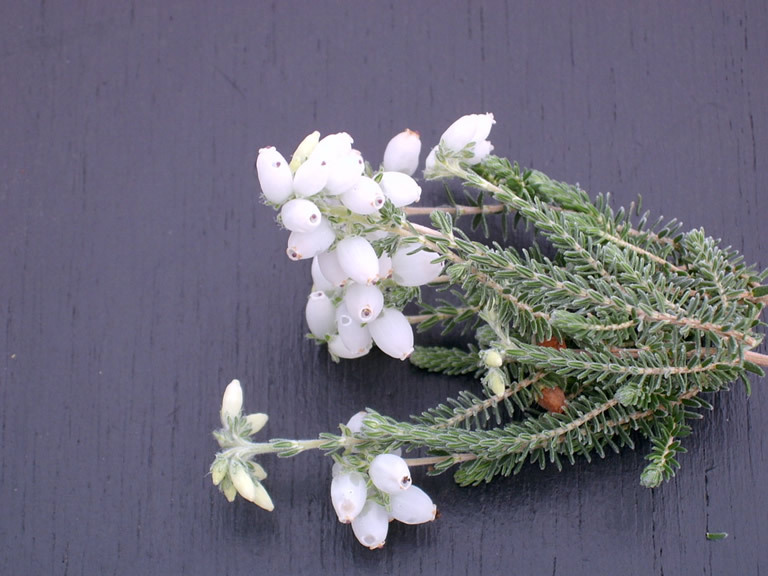 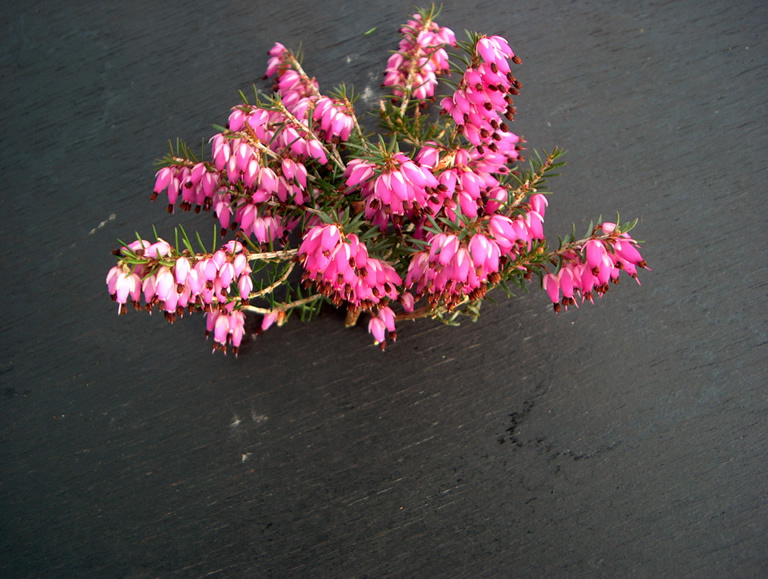 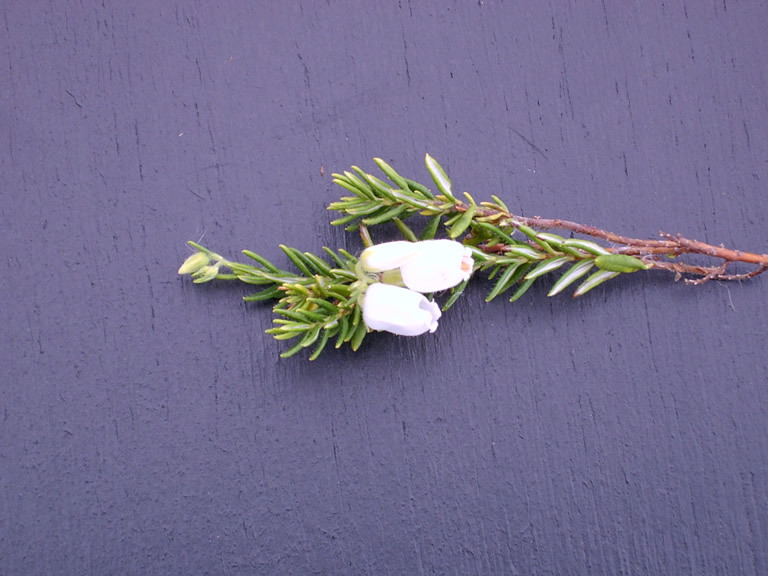 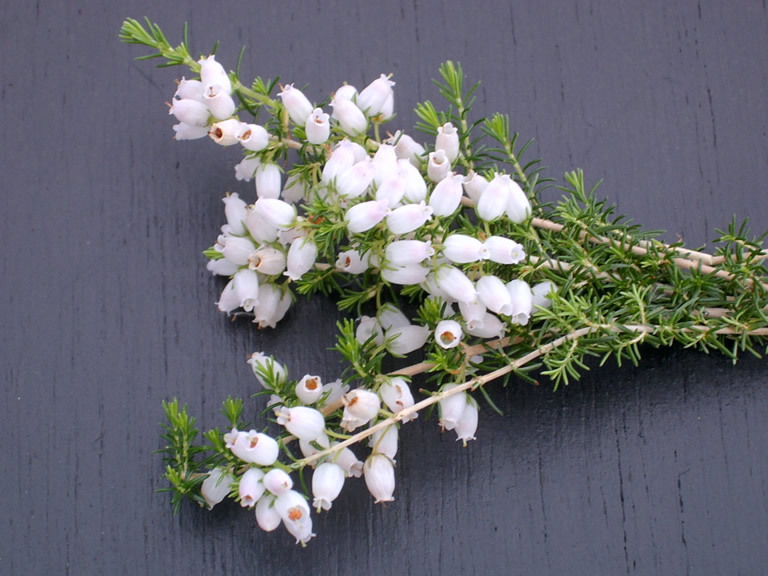 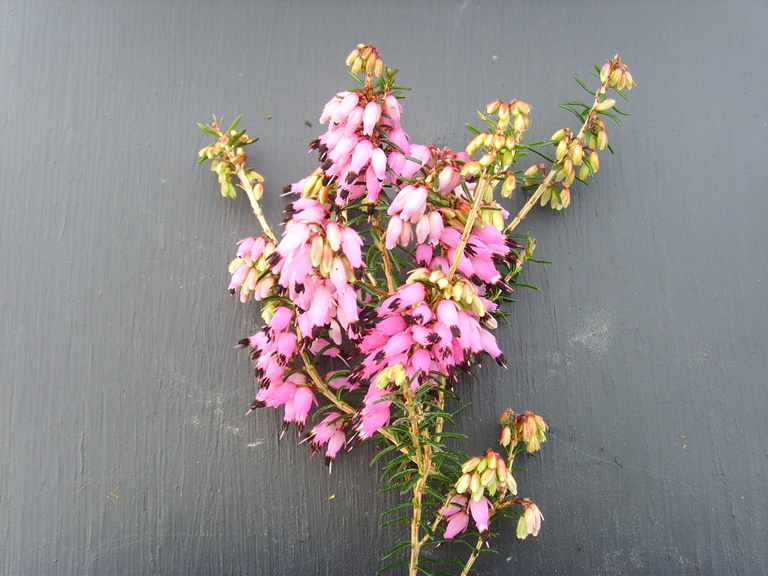 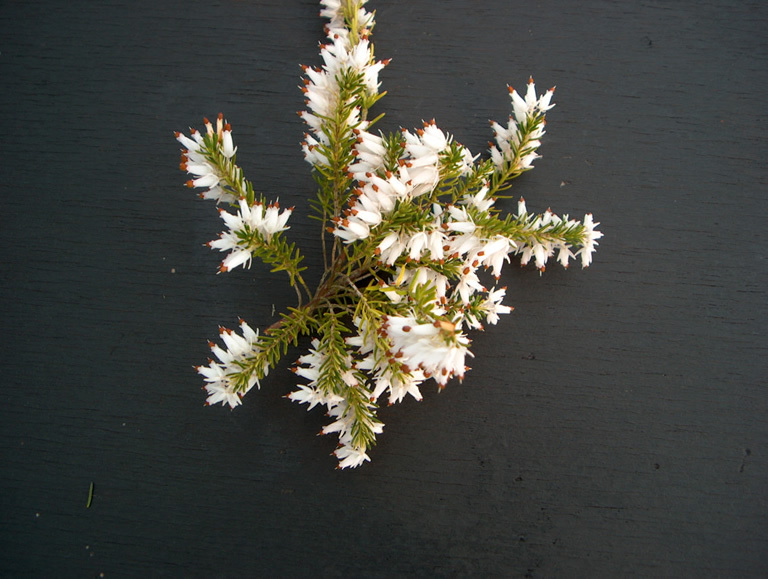 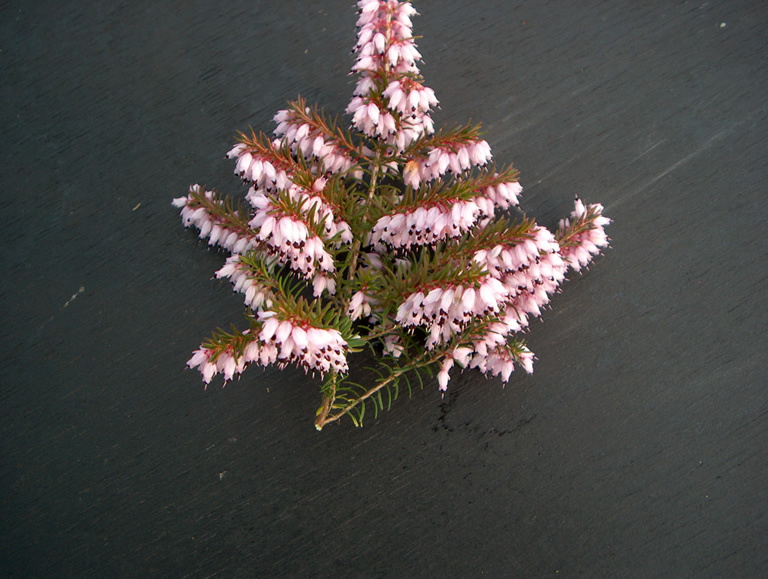 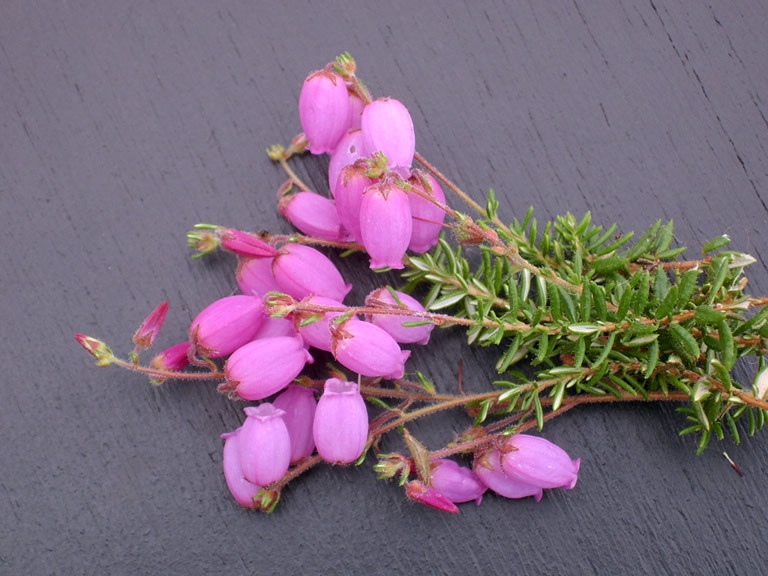 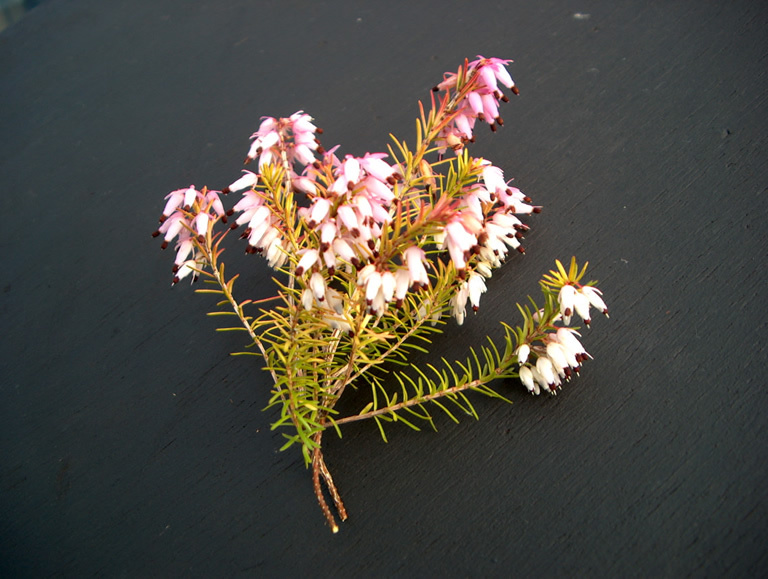 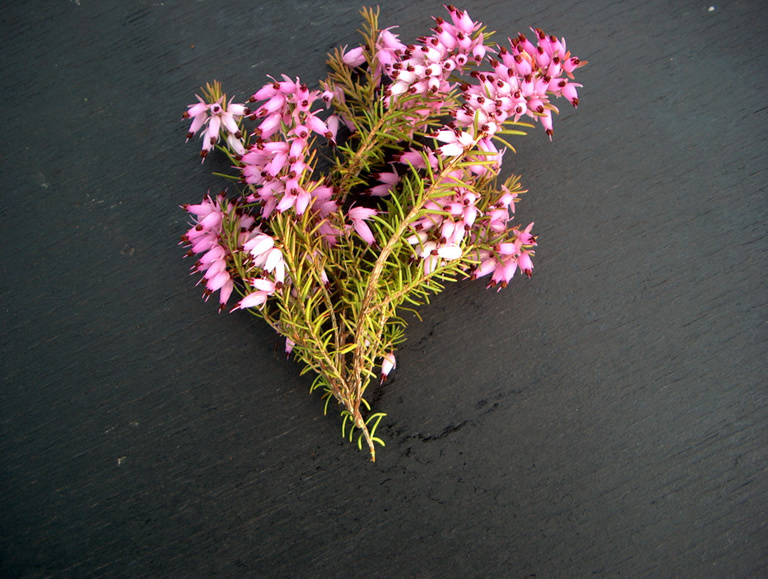 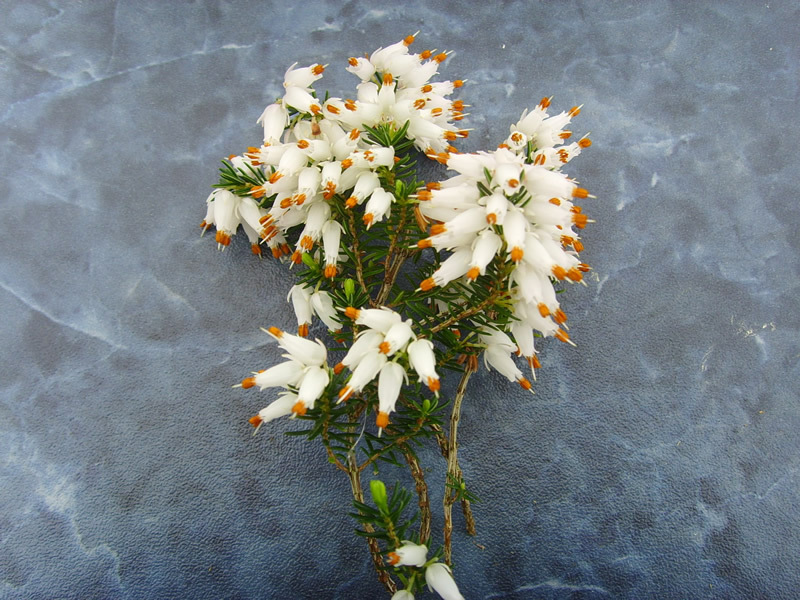 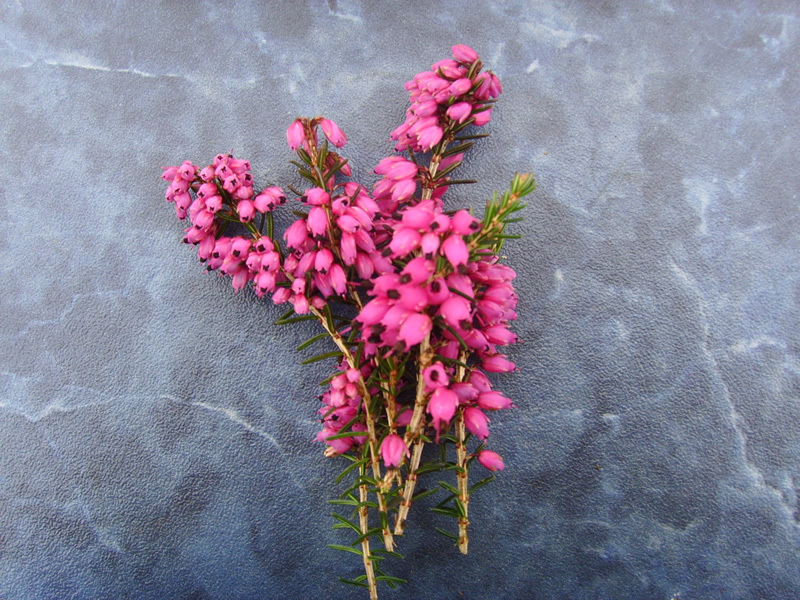 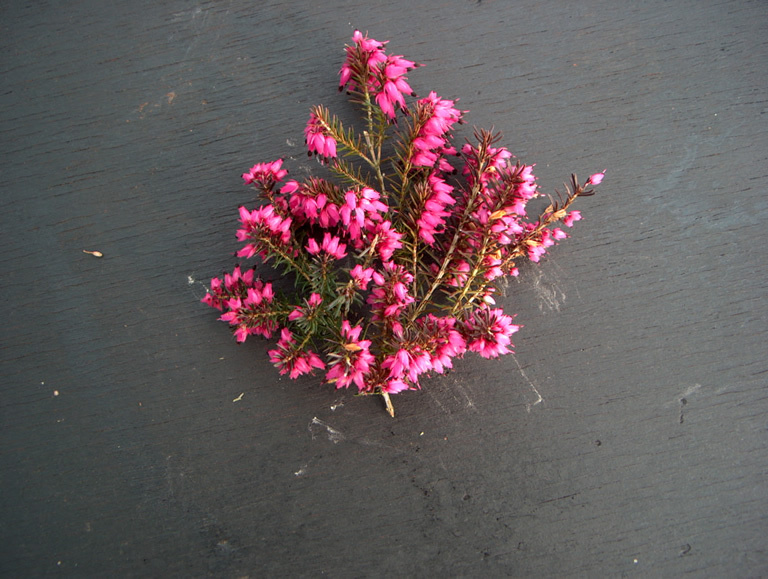 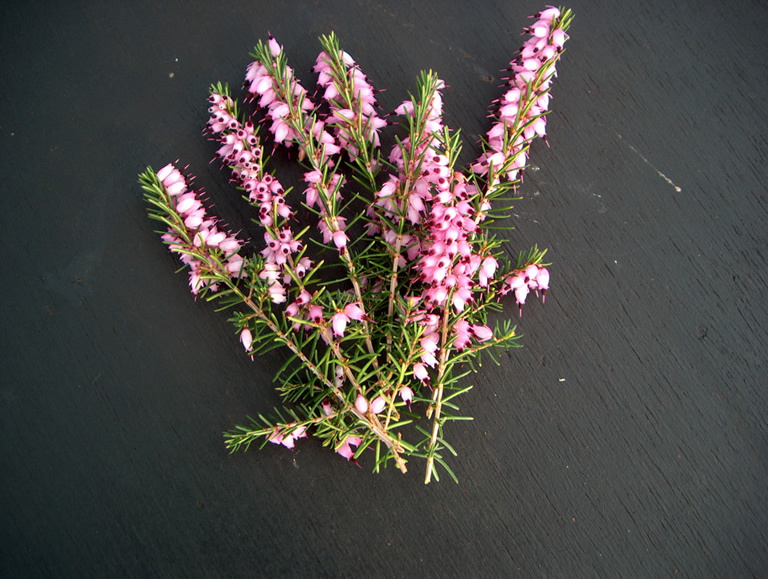 Please choose from the following heather plants which are currently in stock and available. 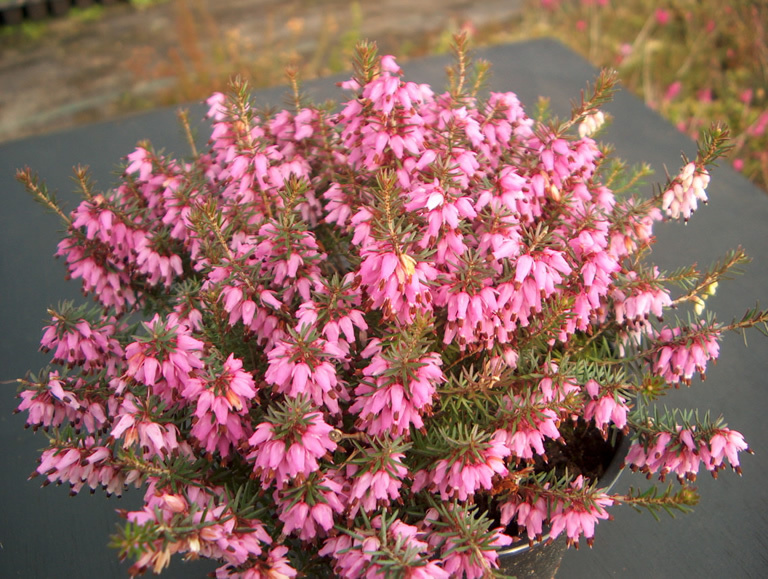 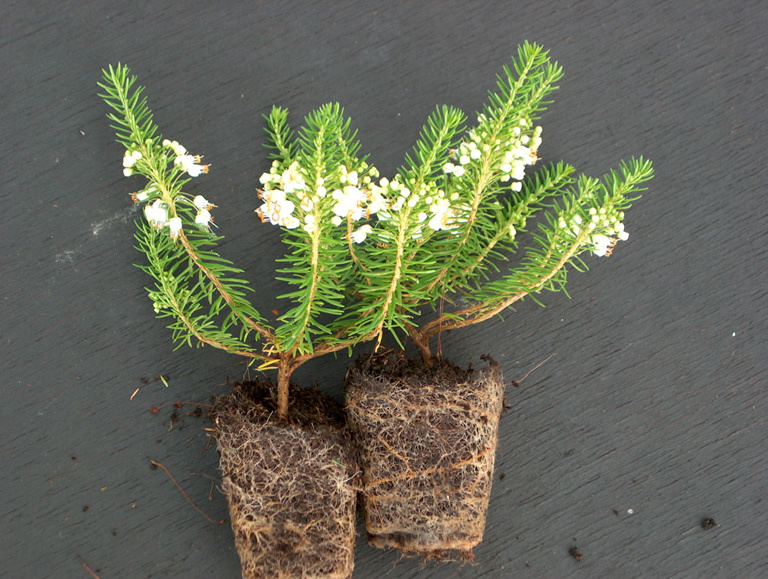 Our heathers are sold in three's as either Plugs, 9cm Pots or 1 Litre Pots. 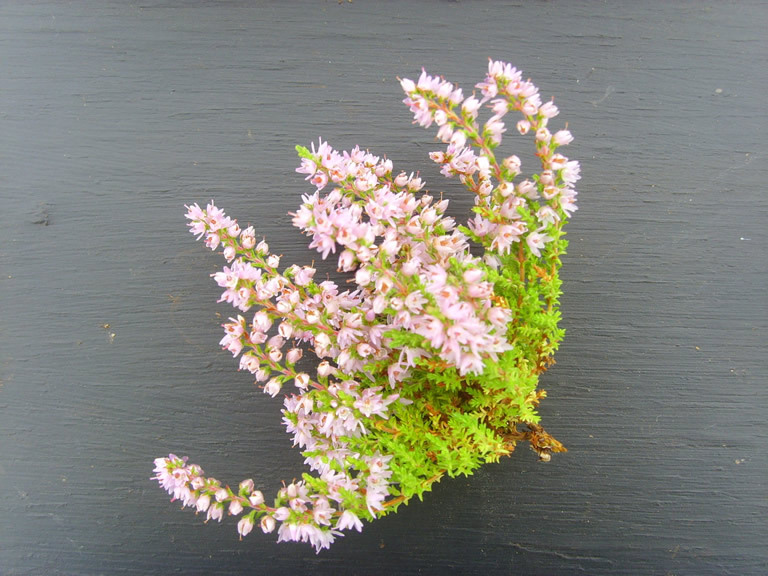 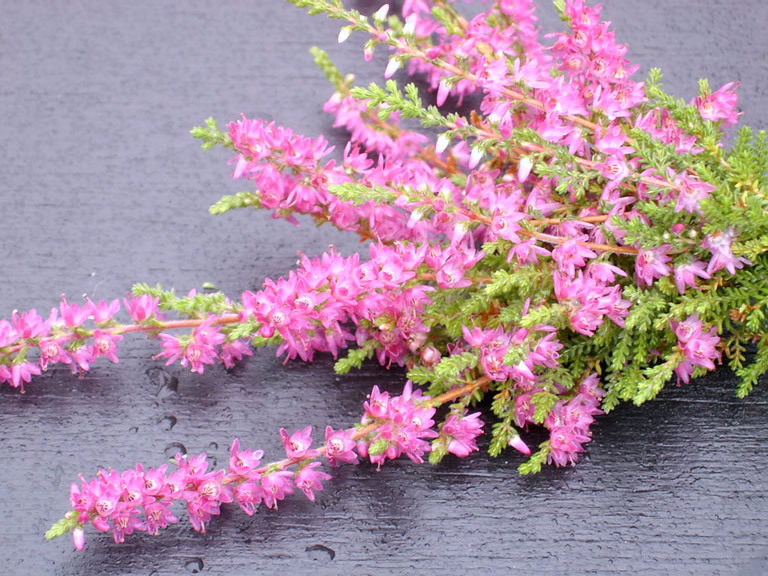 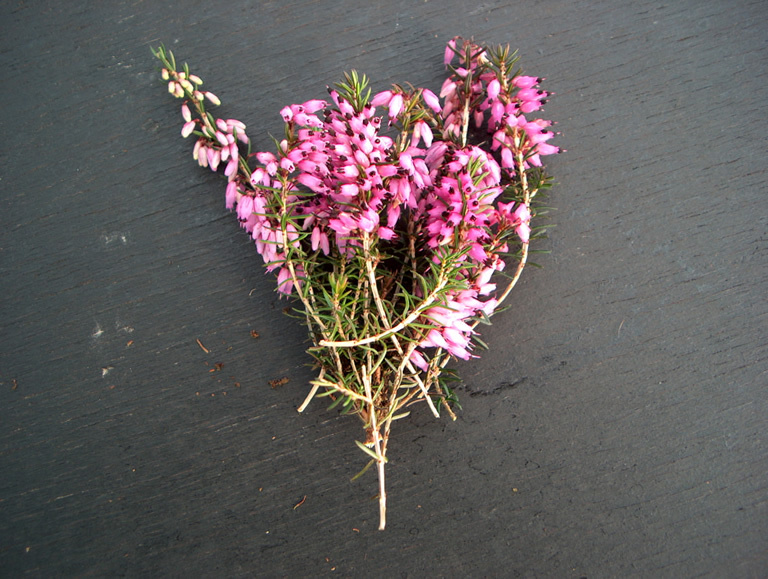 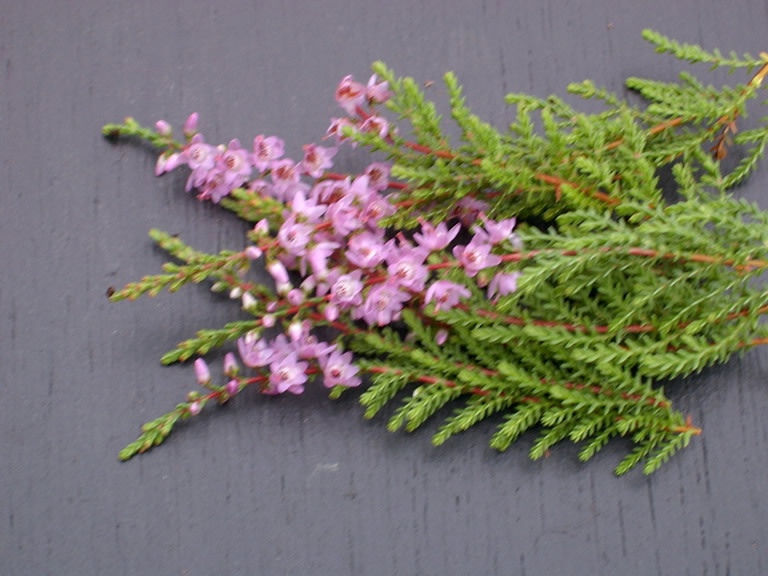 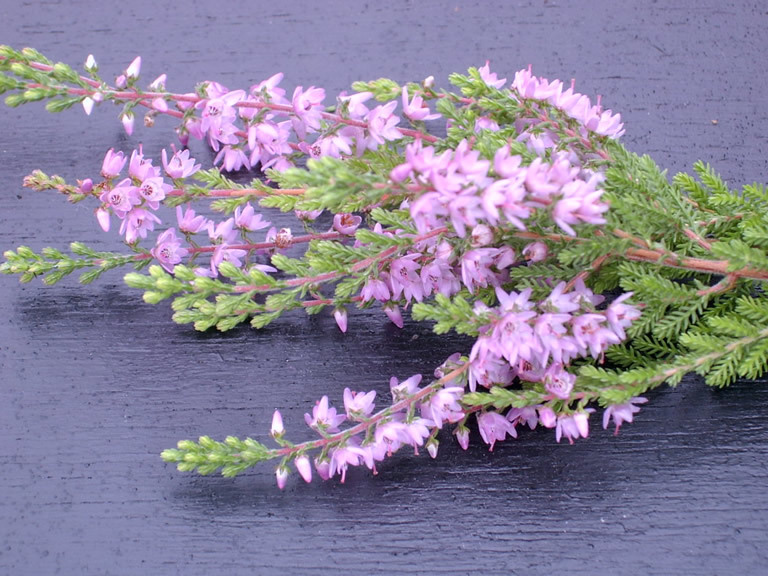 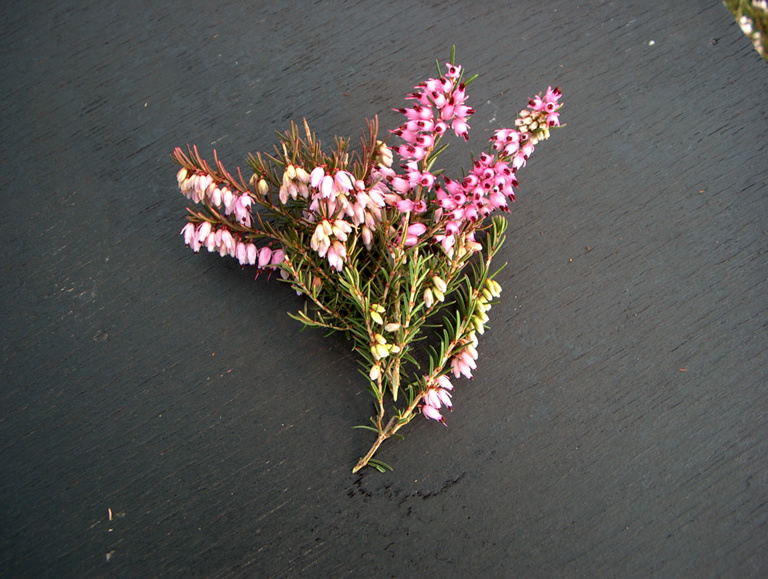 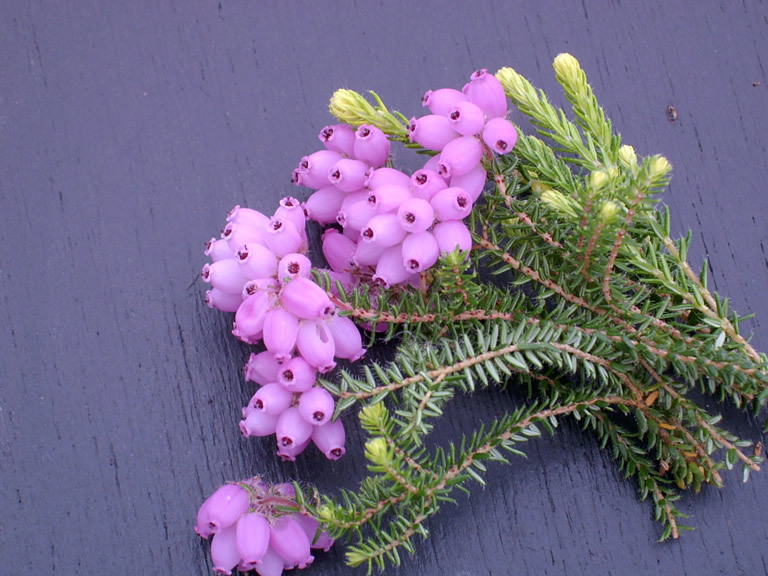 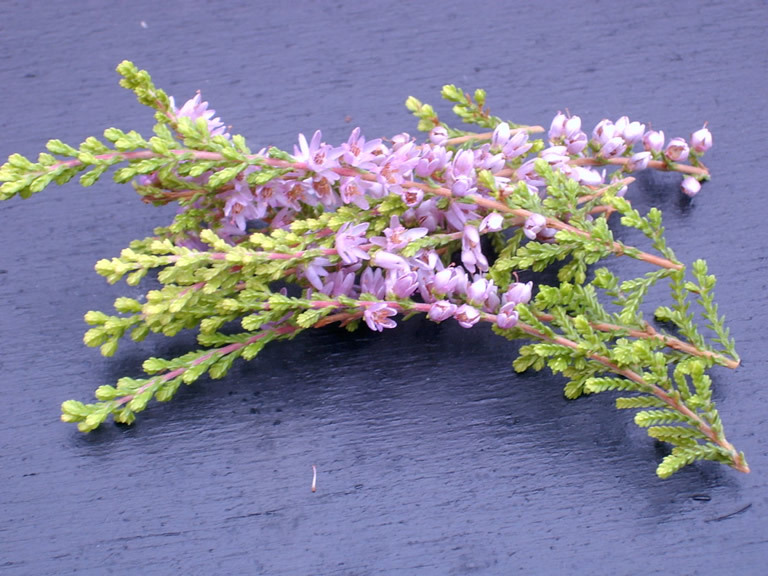 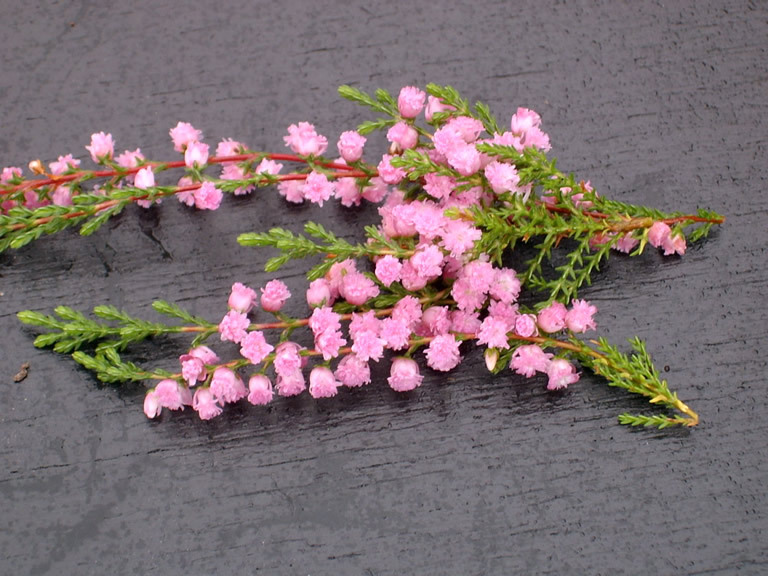 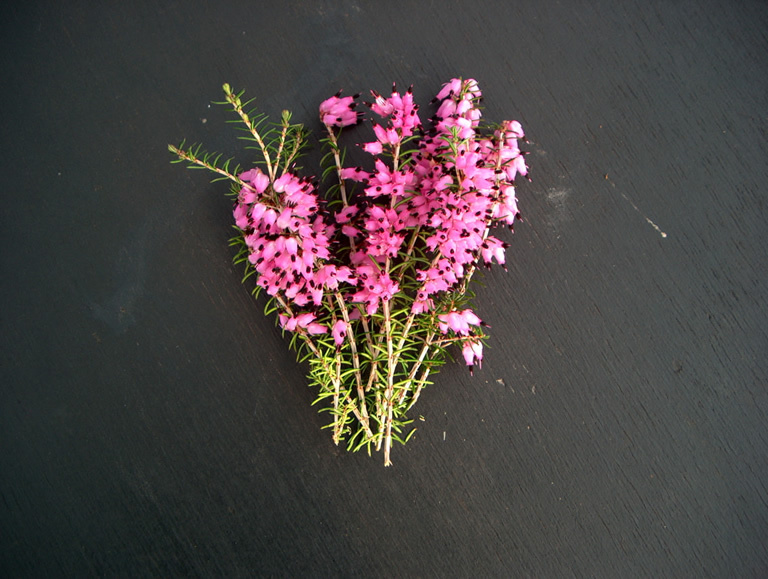 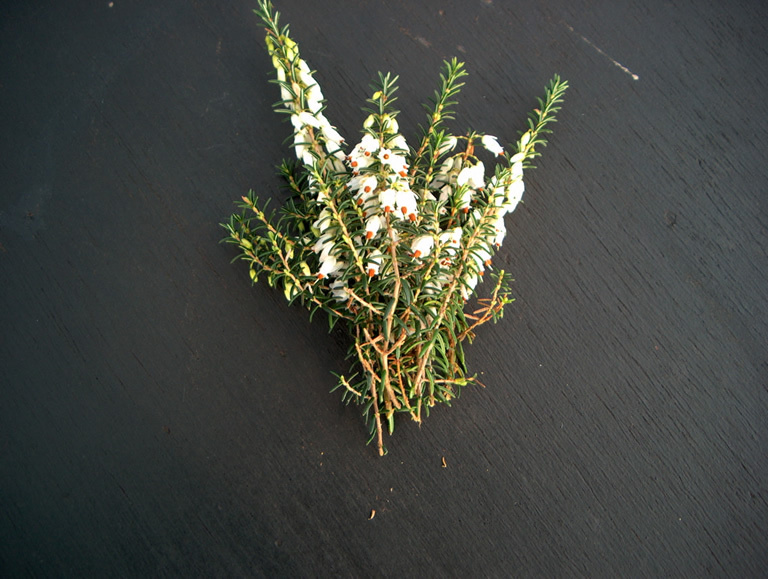 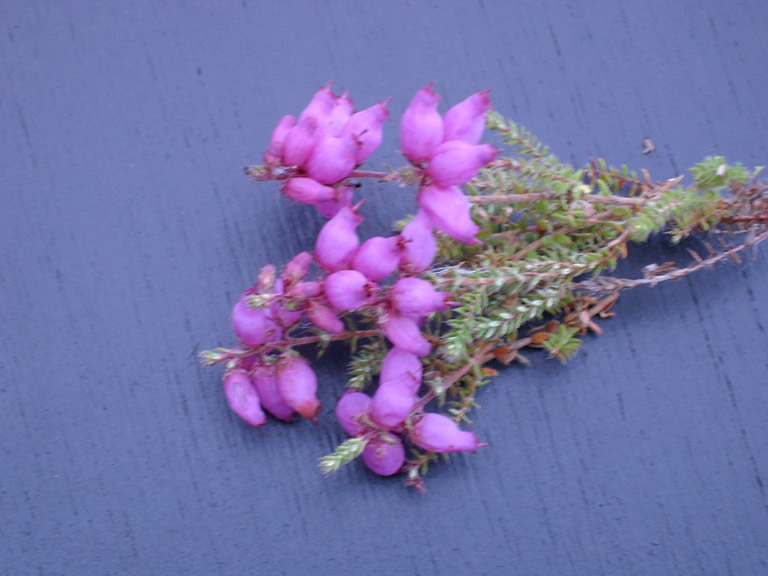 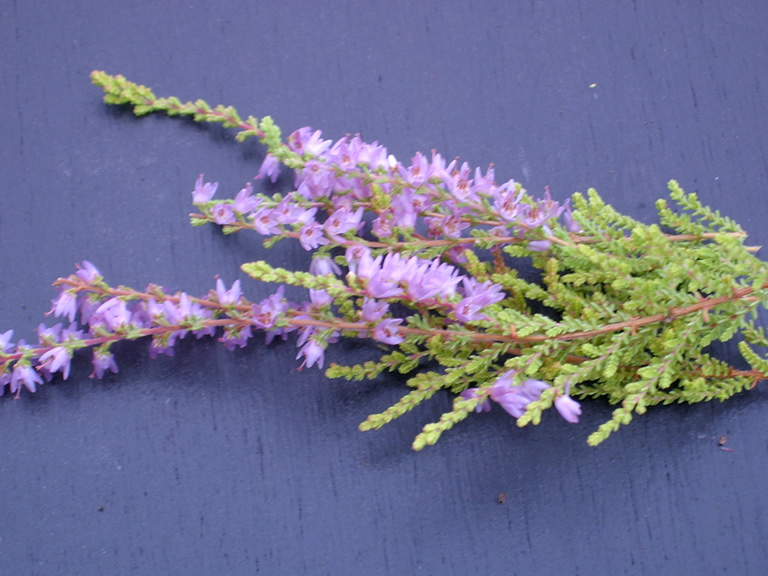 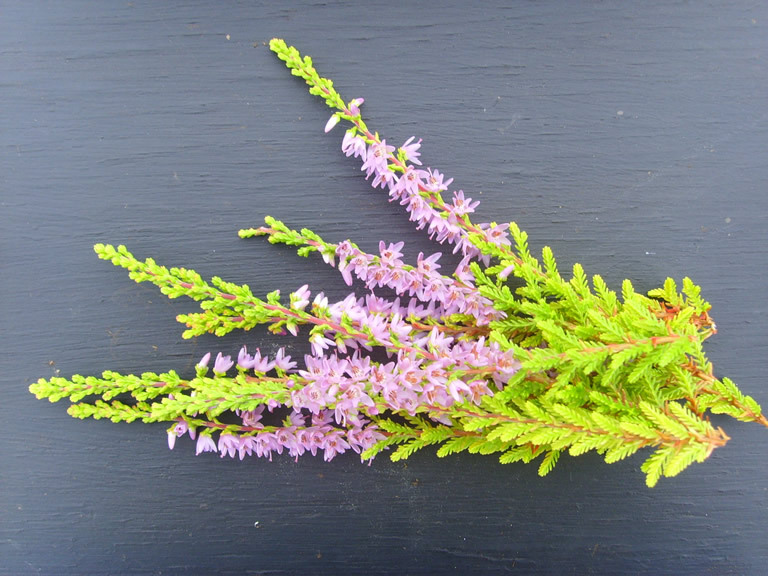 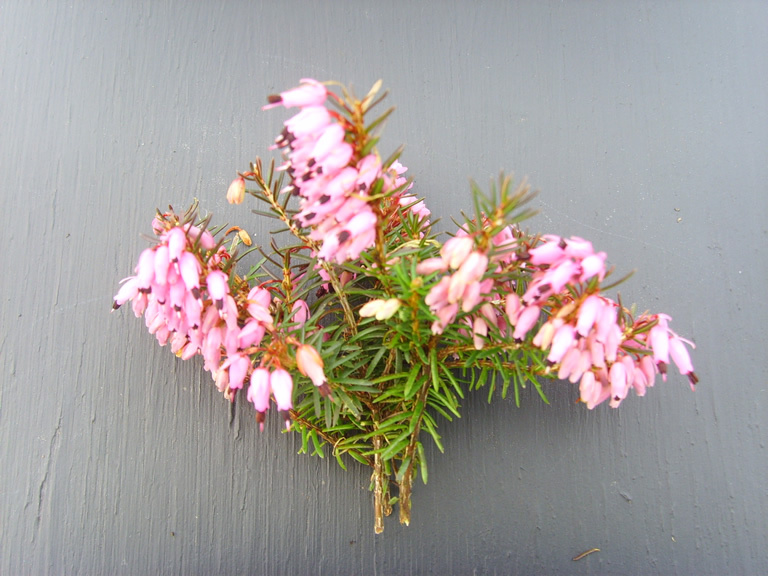 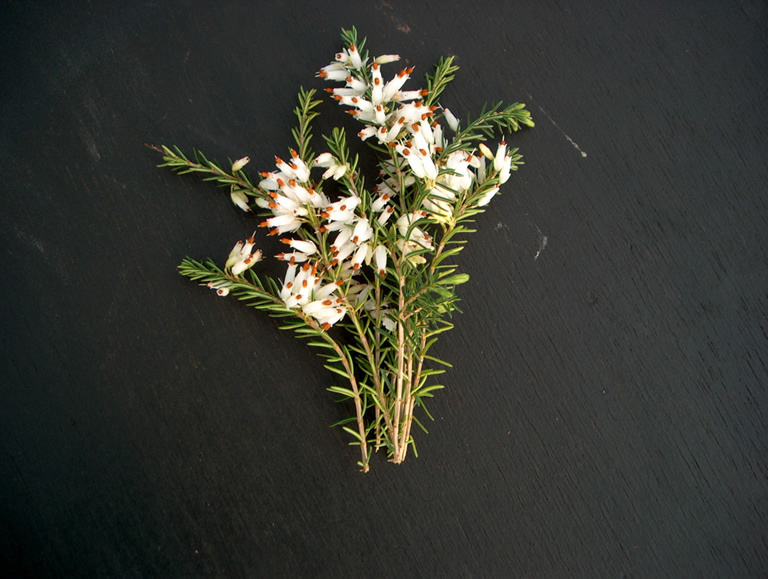 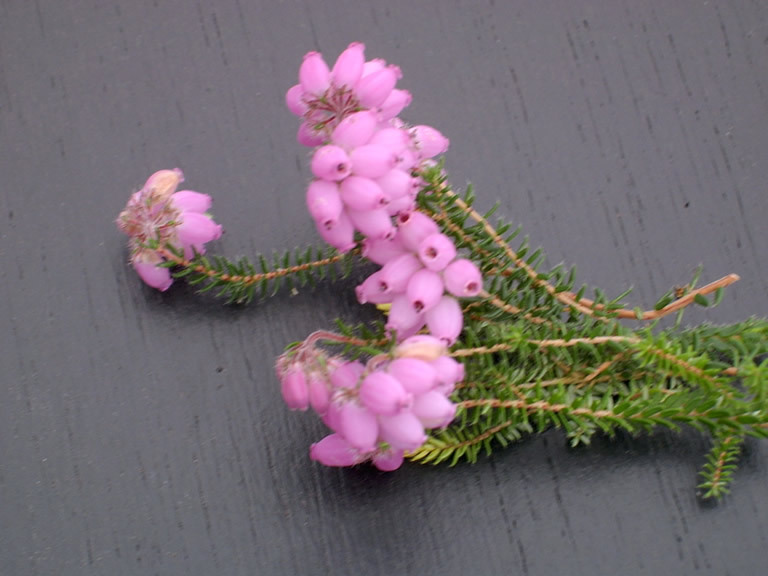 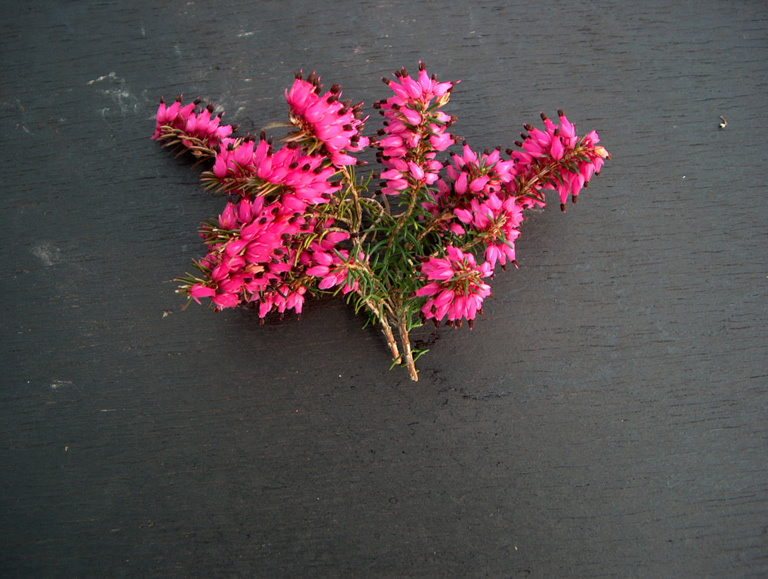 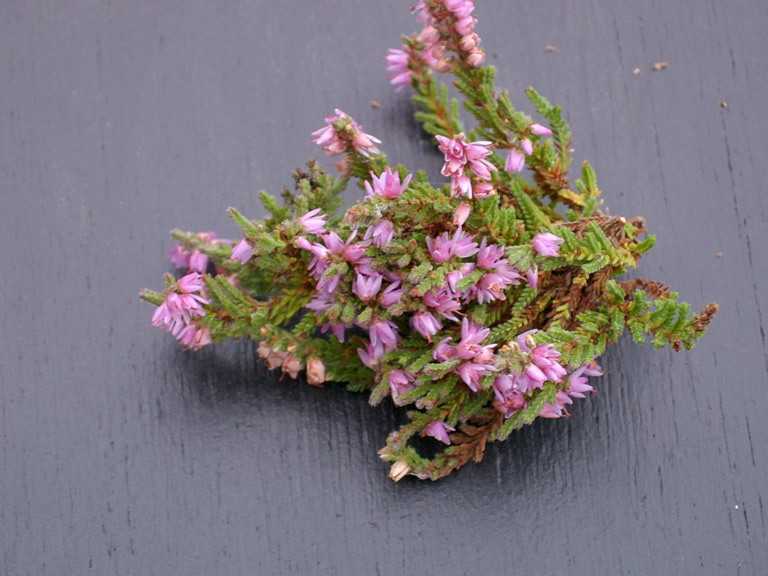 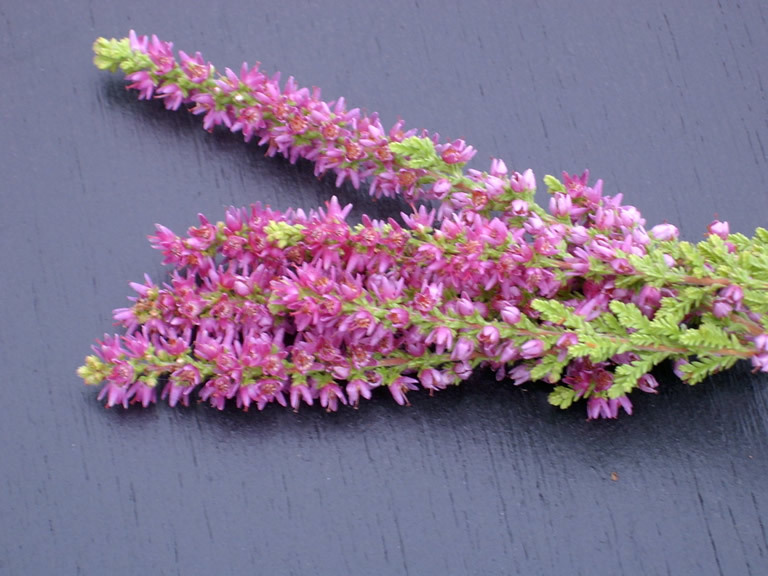 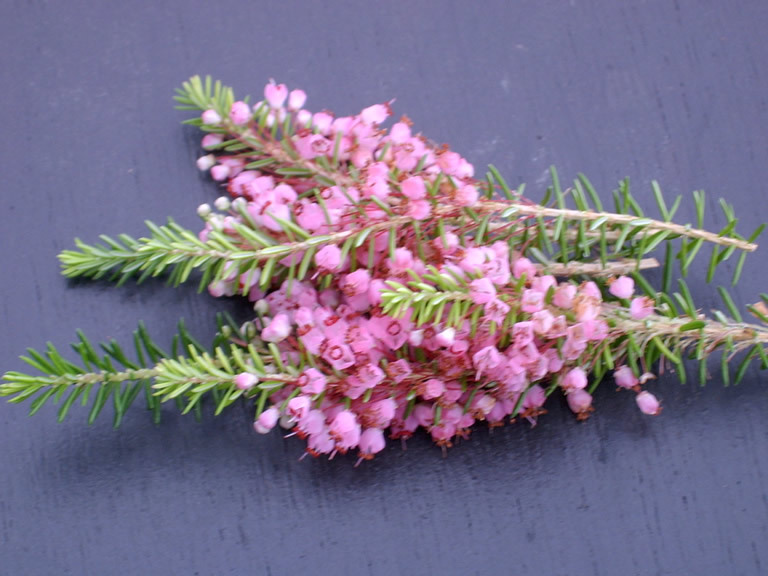 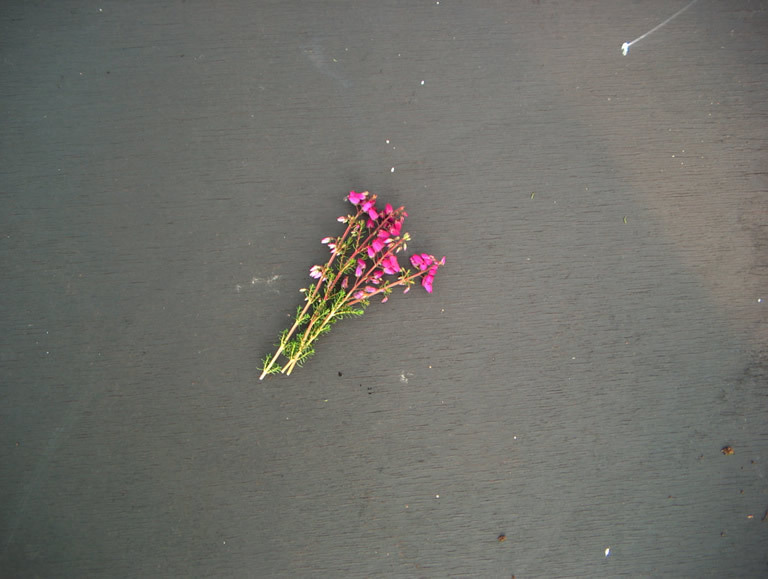 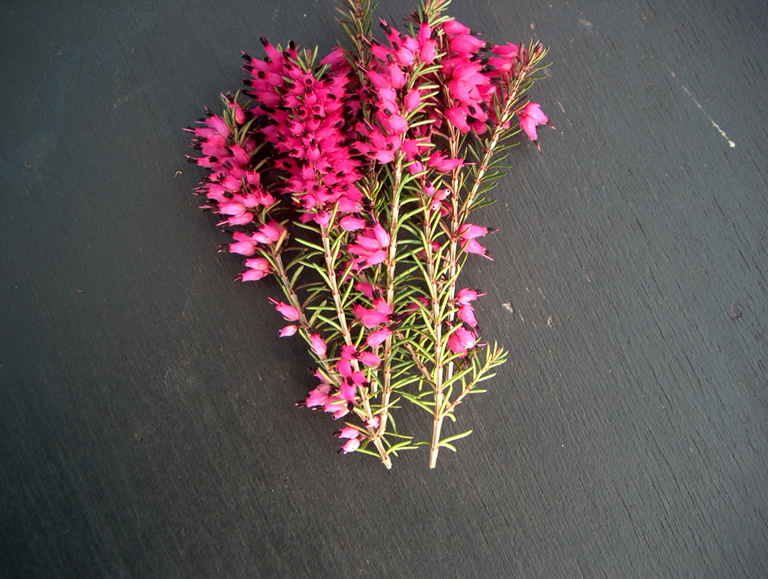 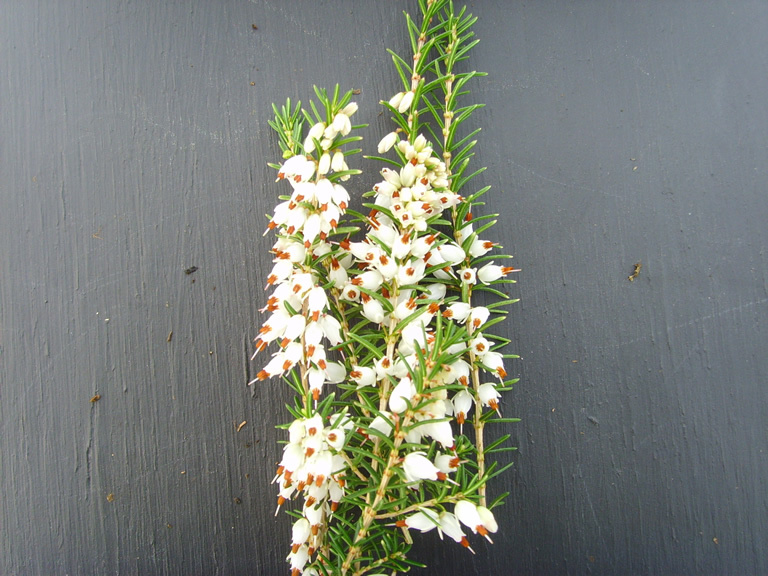 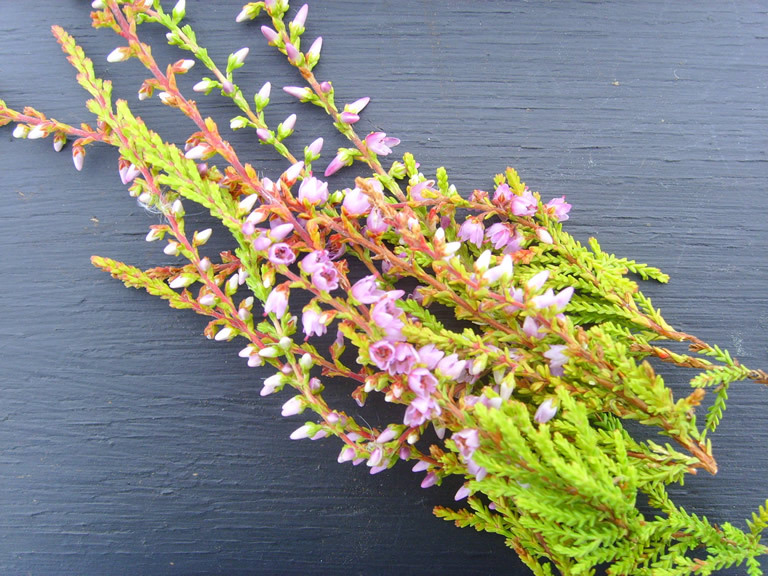 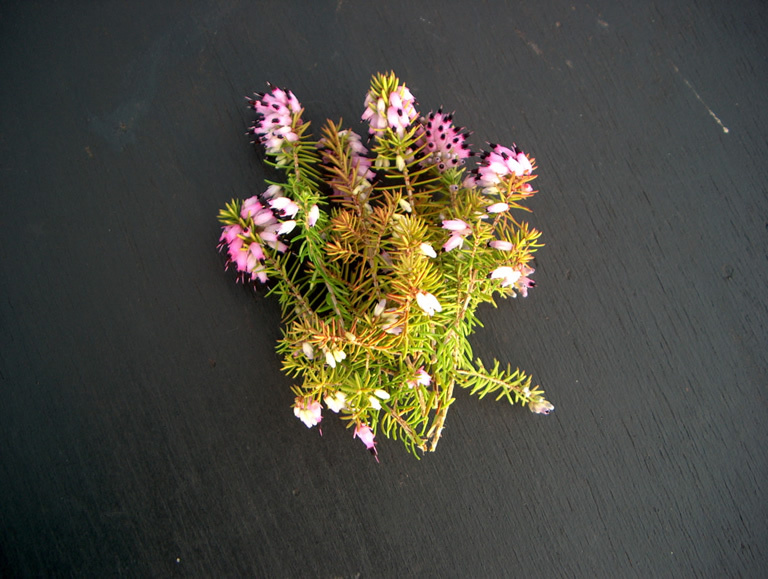 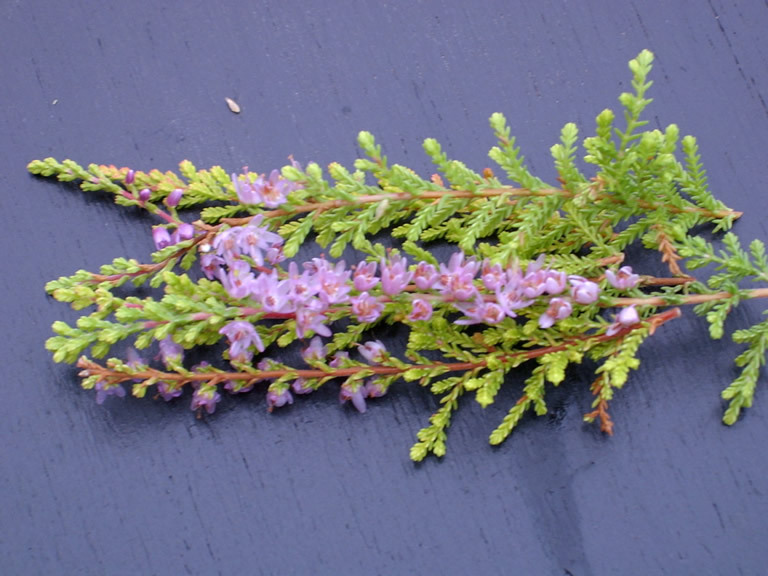 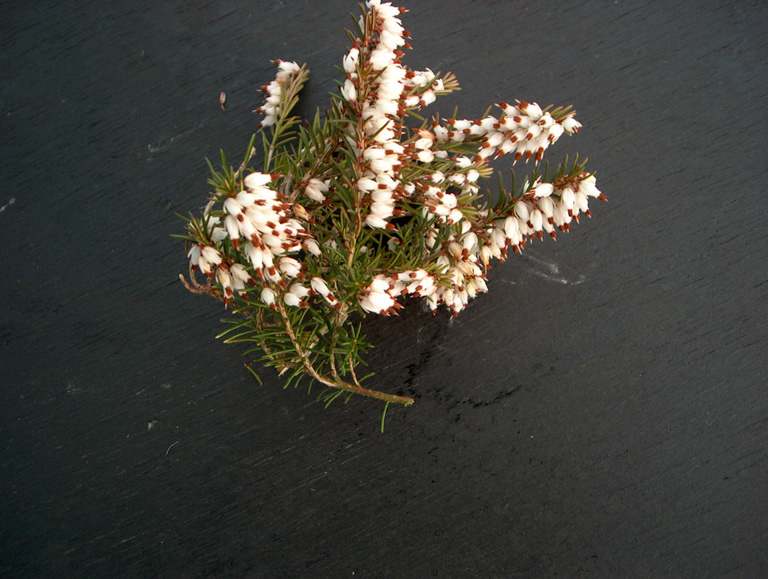 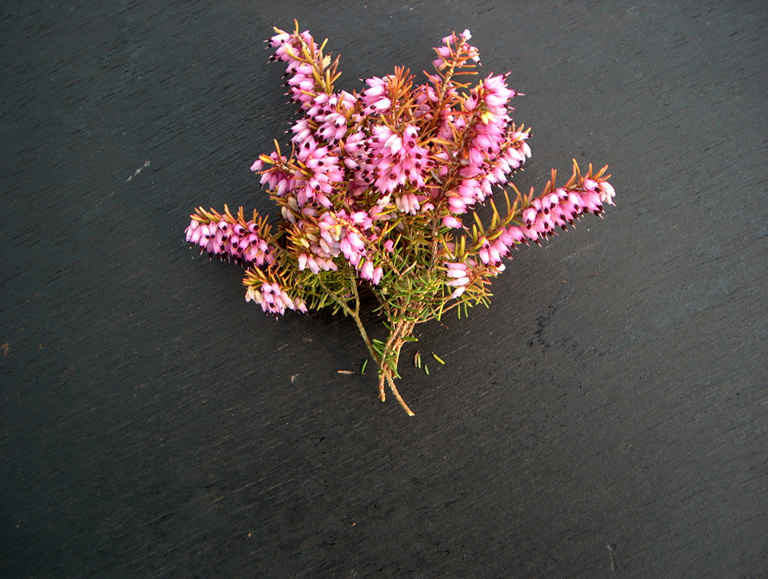 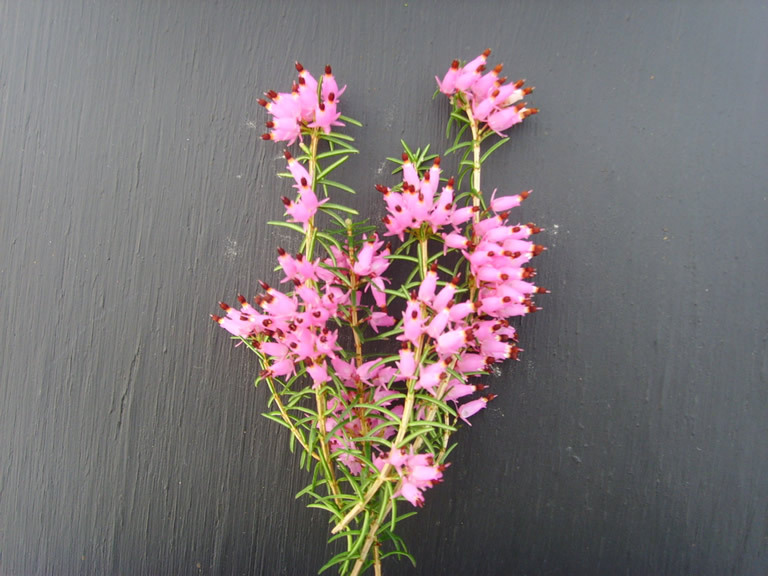 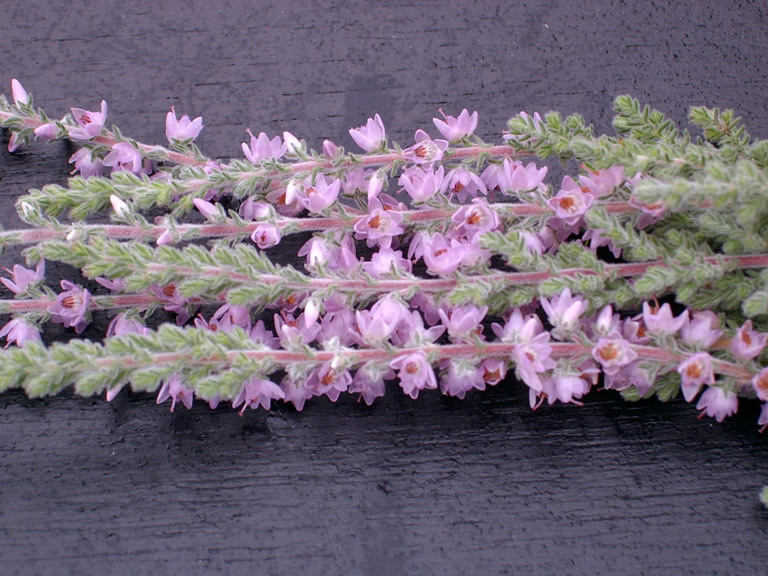 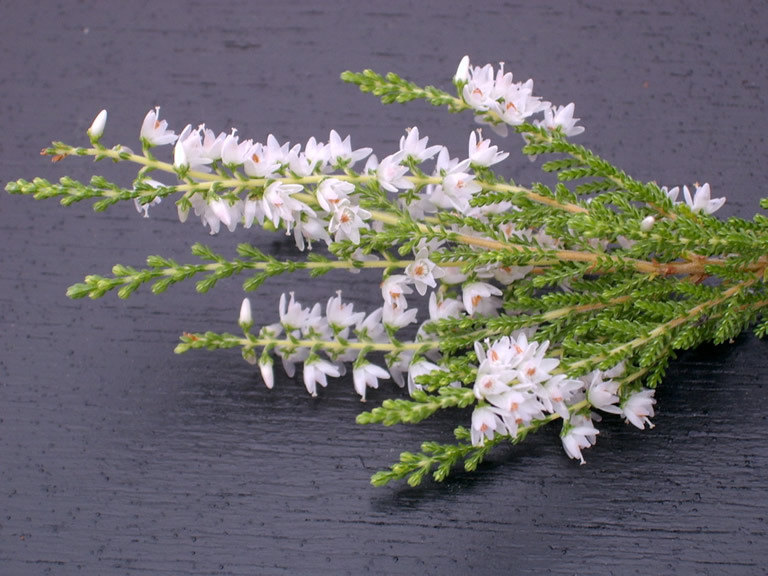 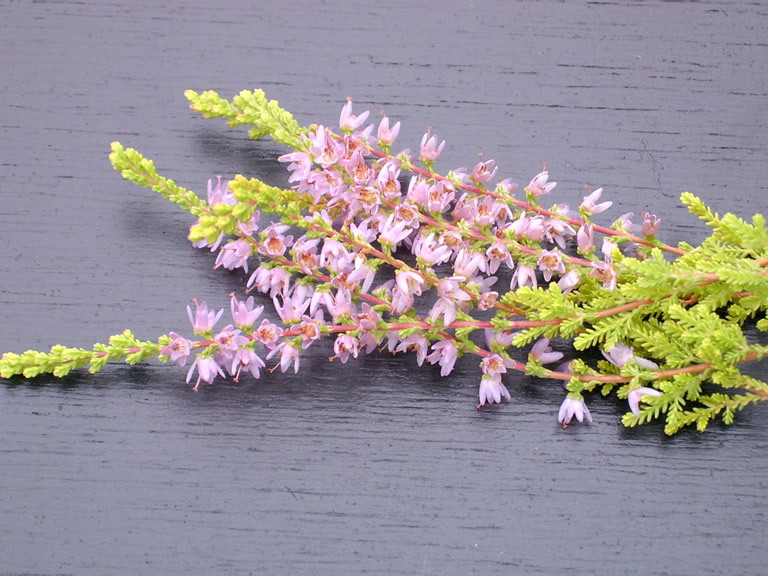 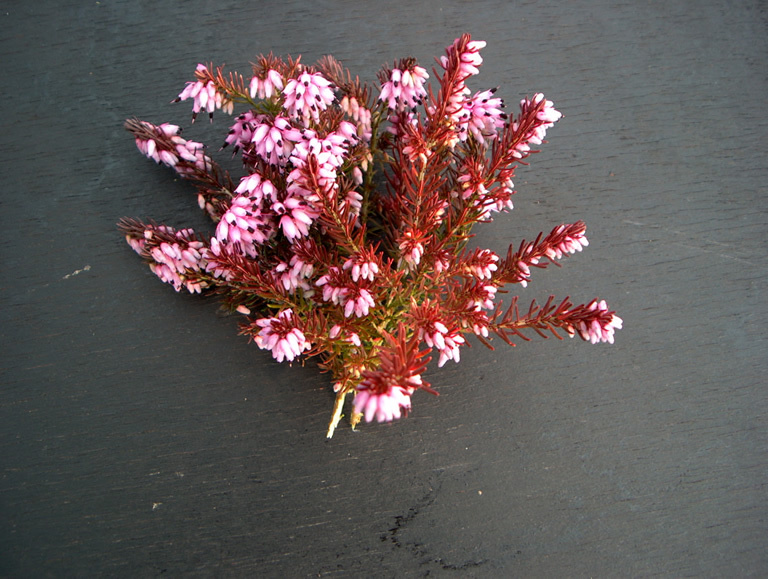 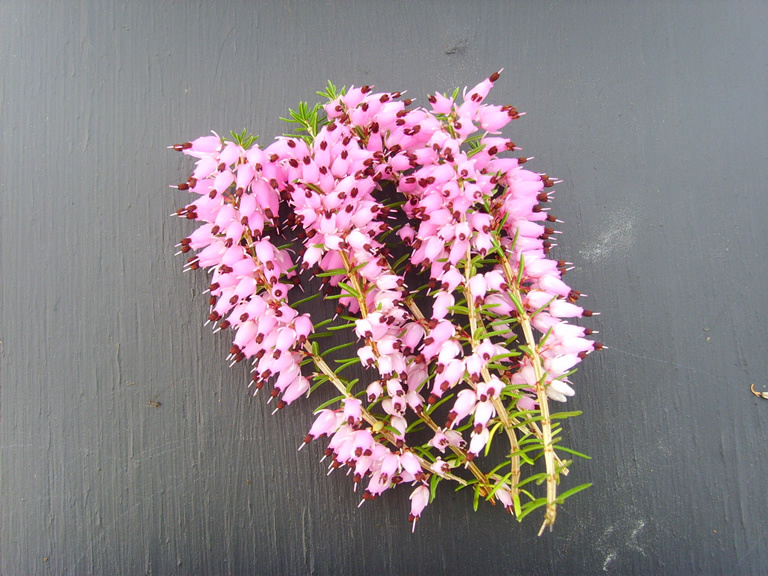 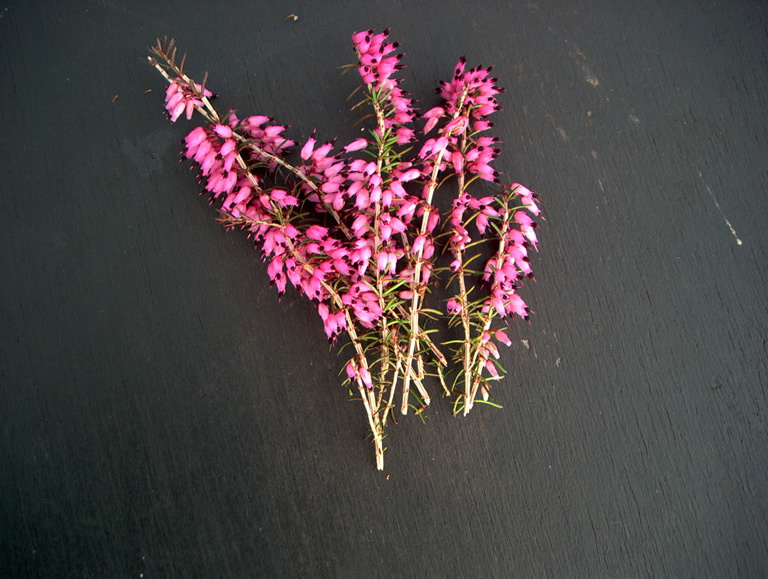 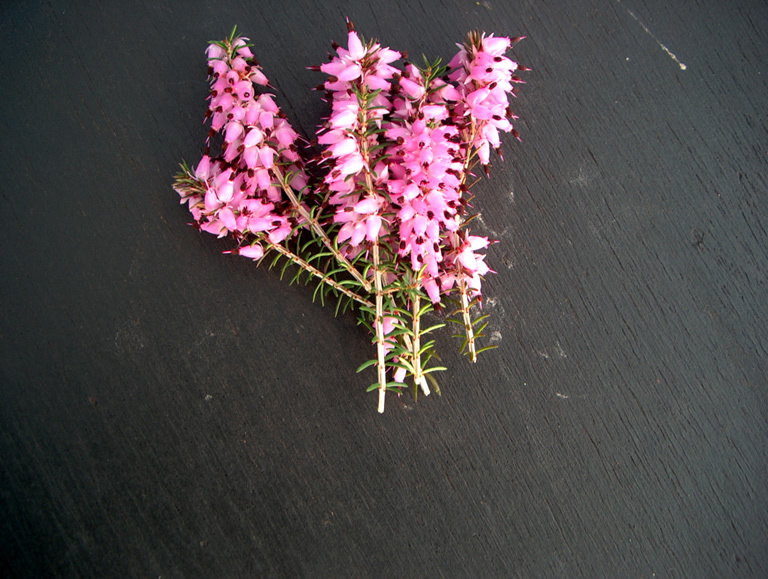 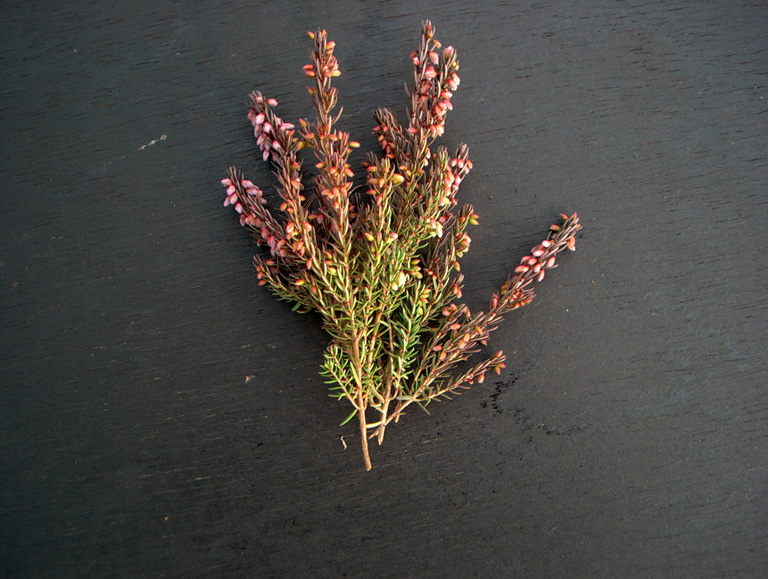 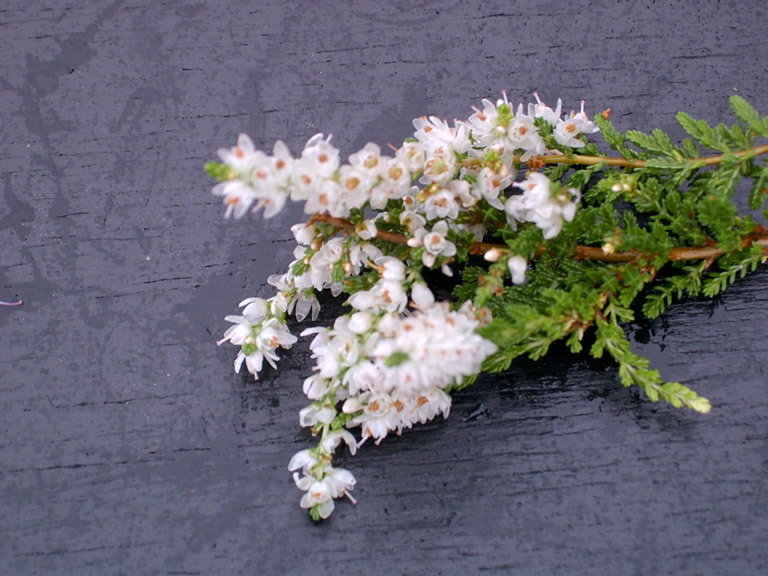 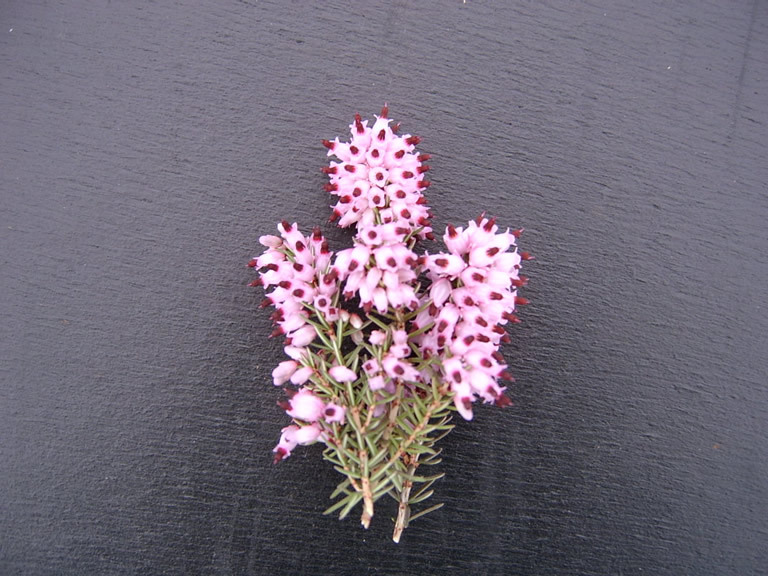 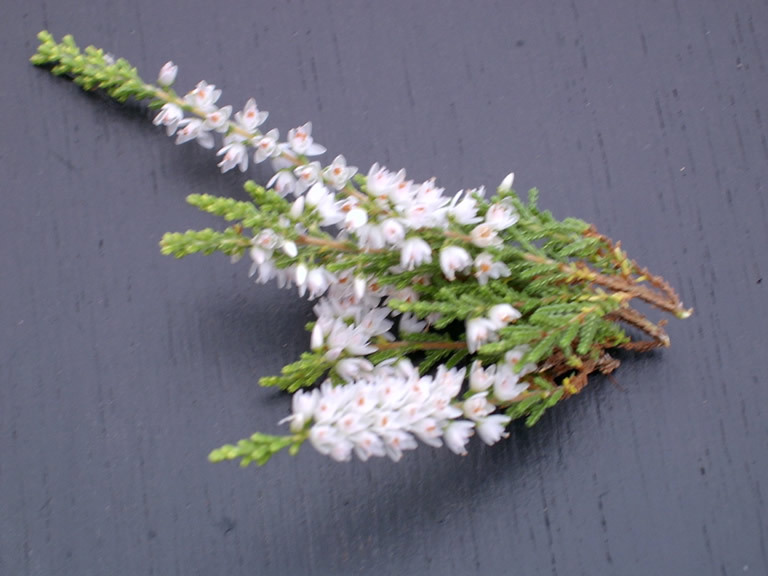 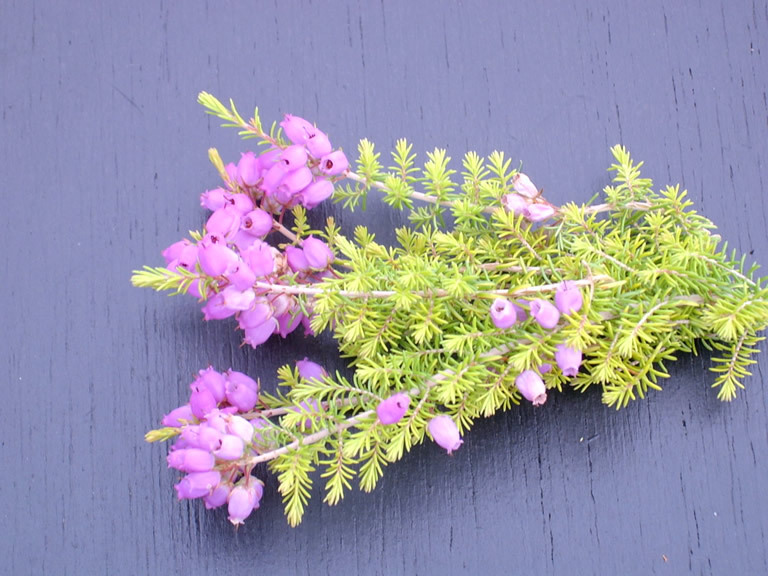 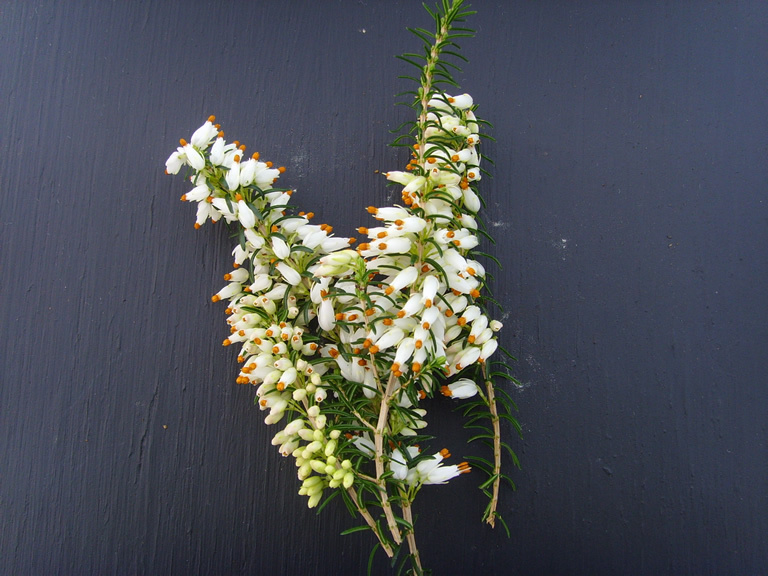 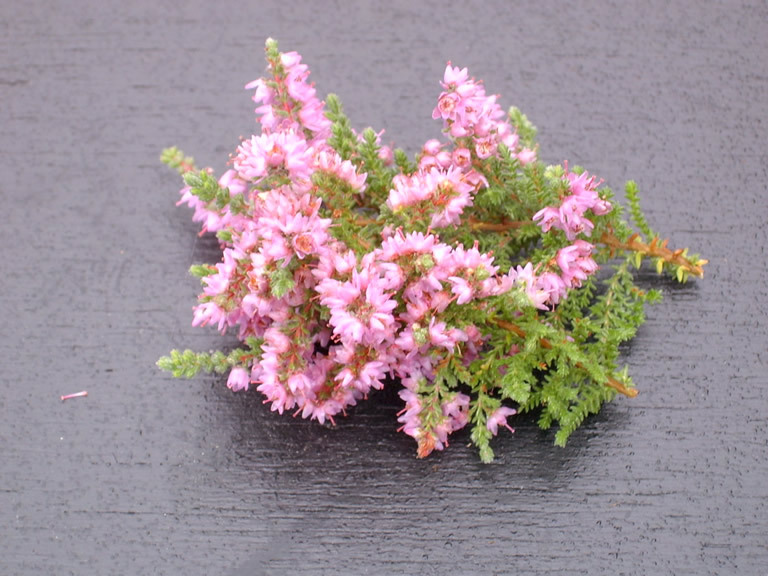 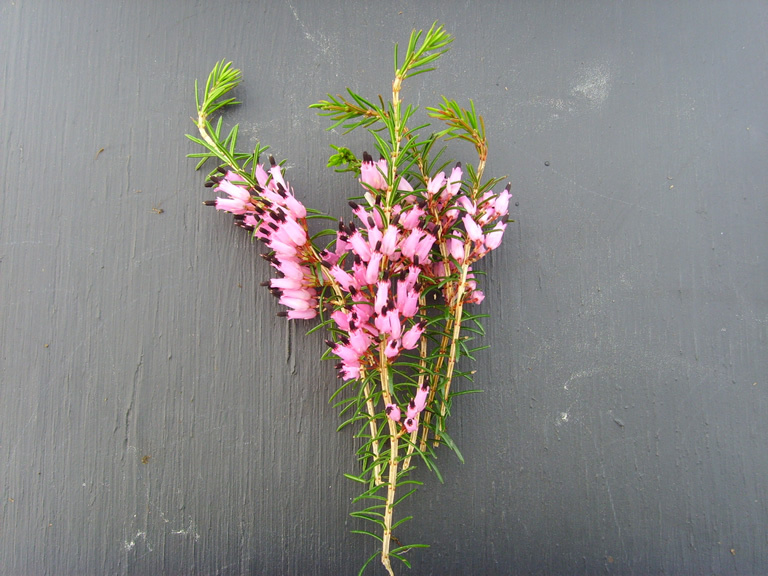 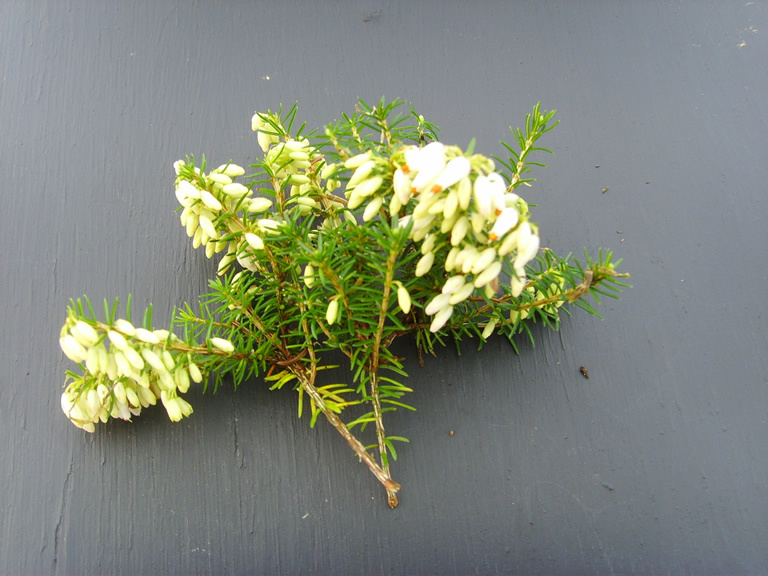 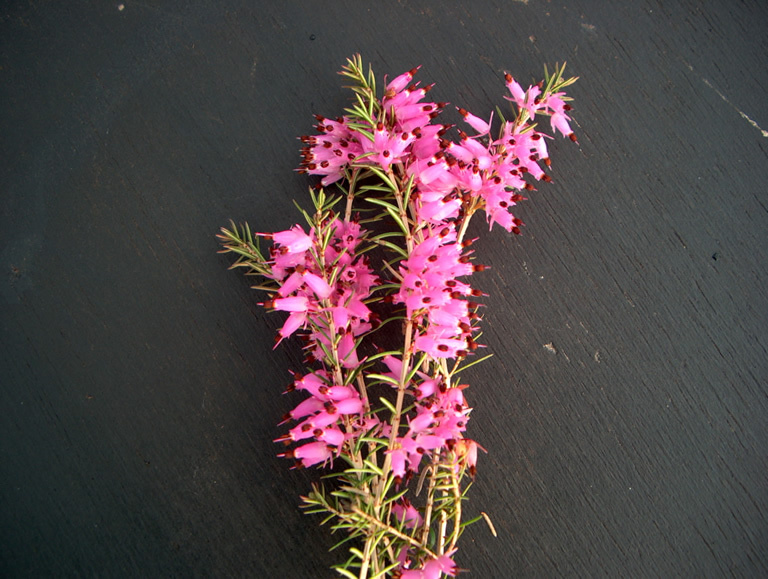 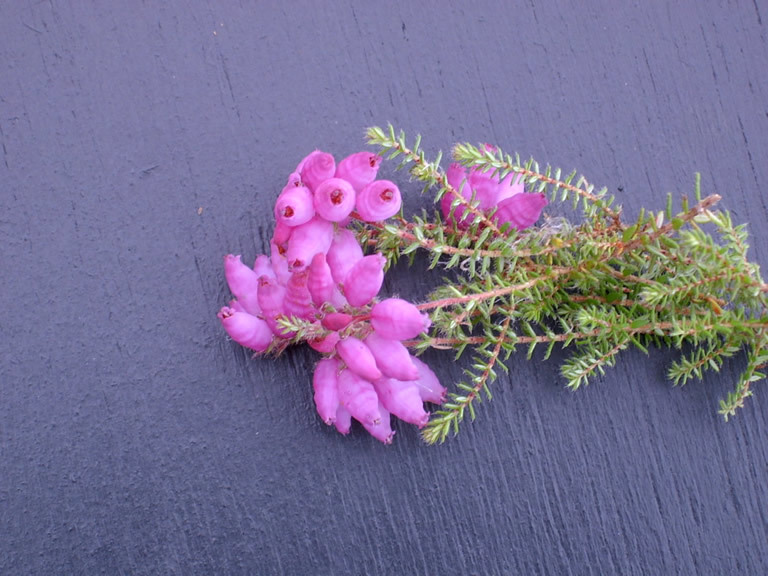 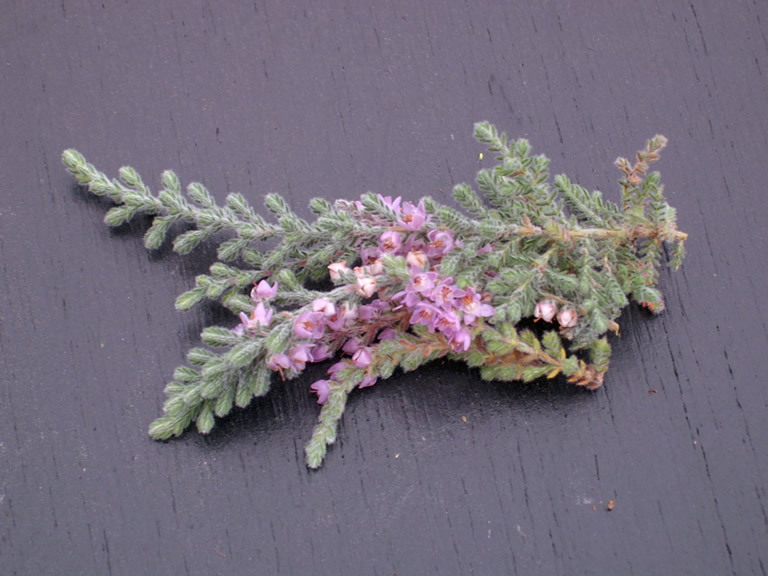 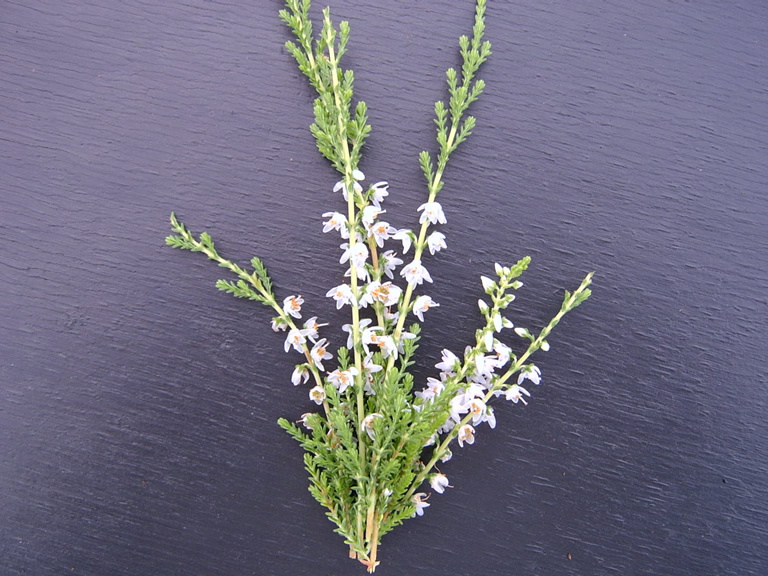 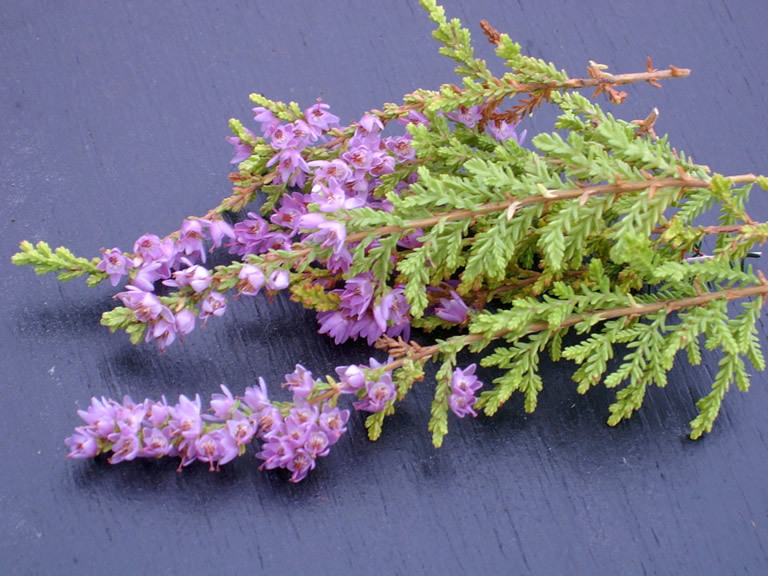 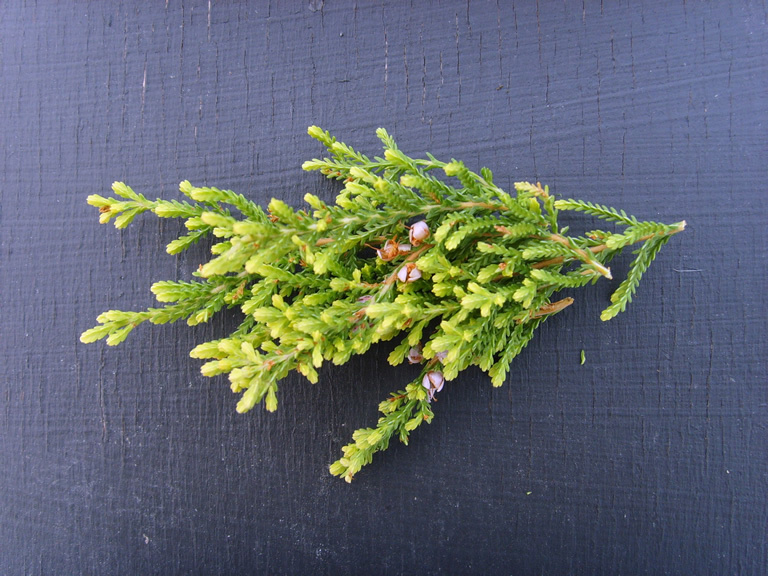 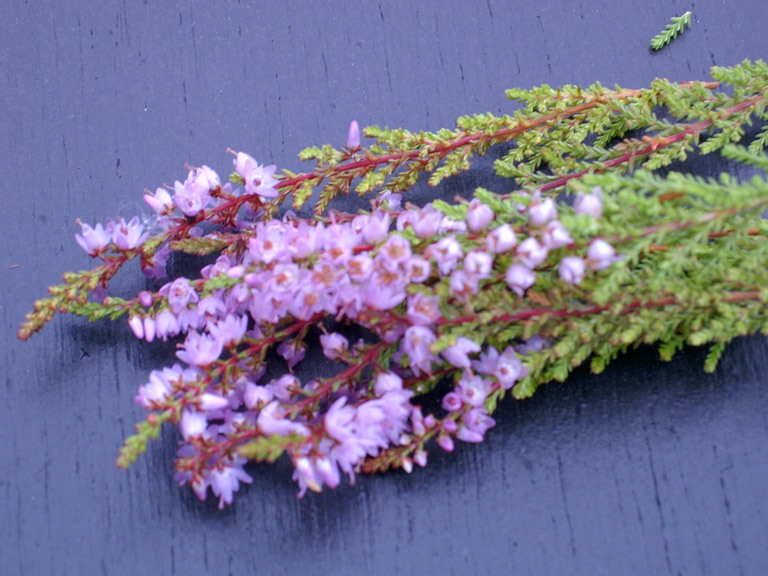 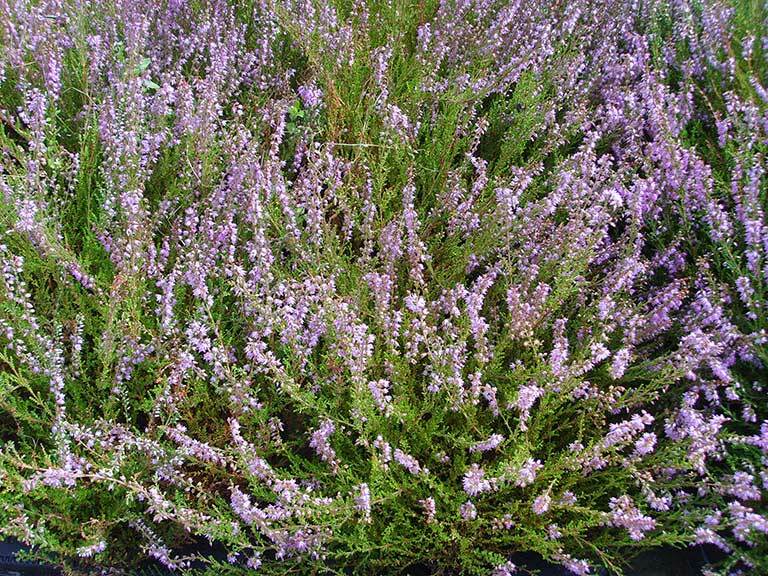 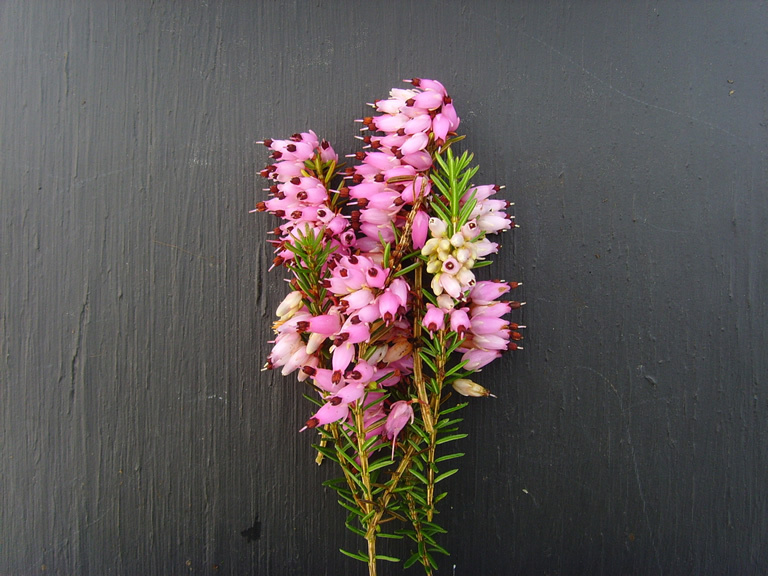 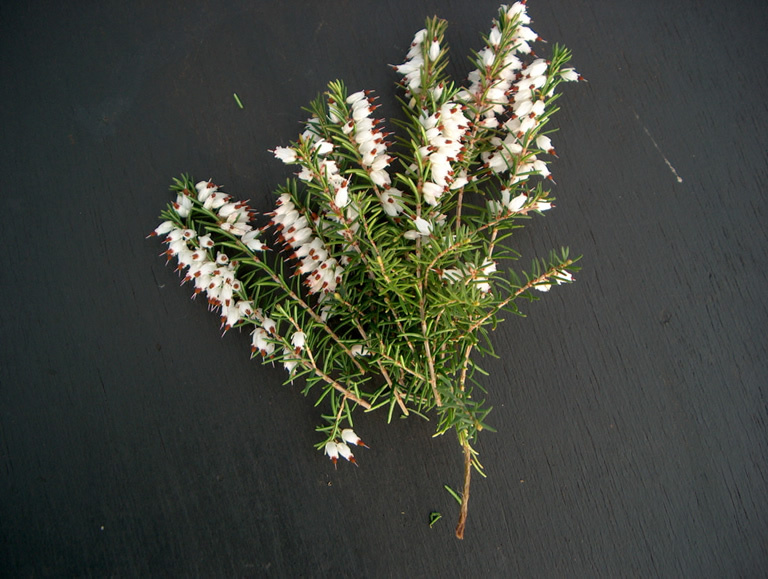 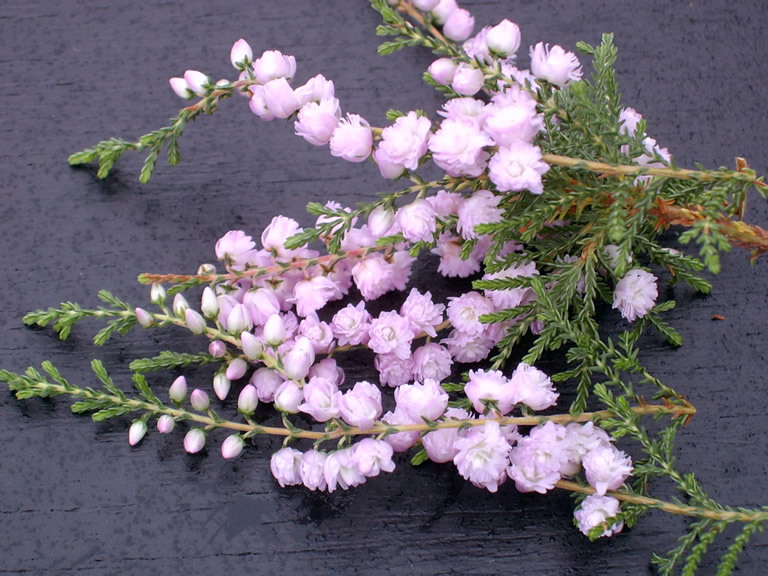 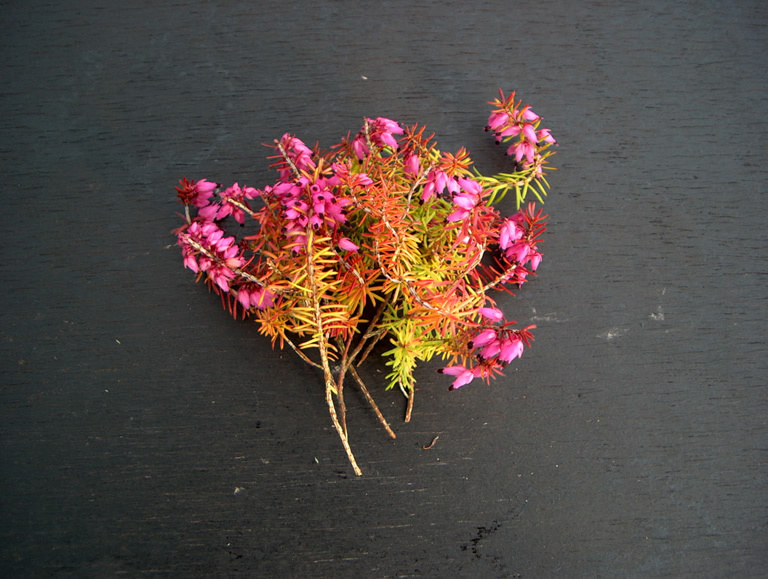 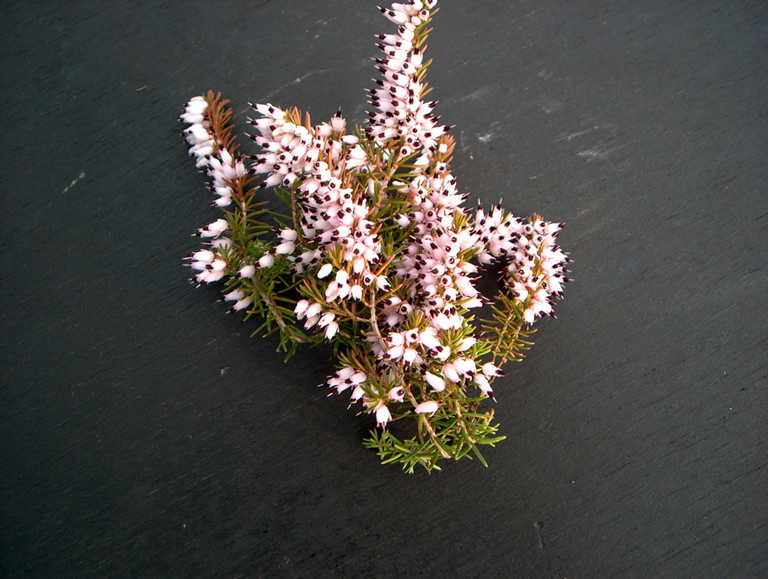 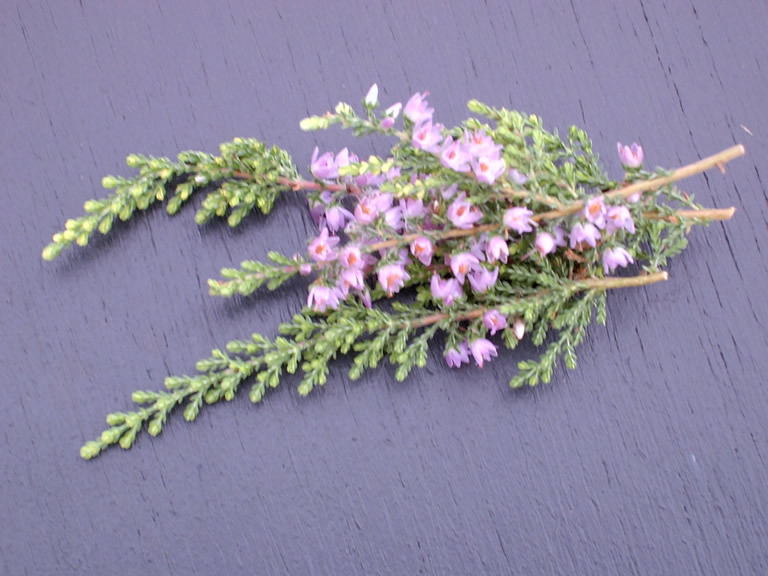 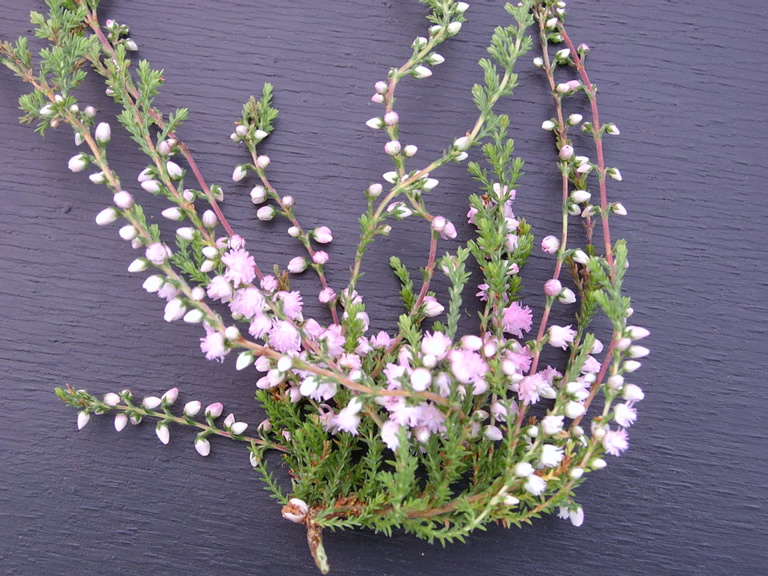 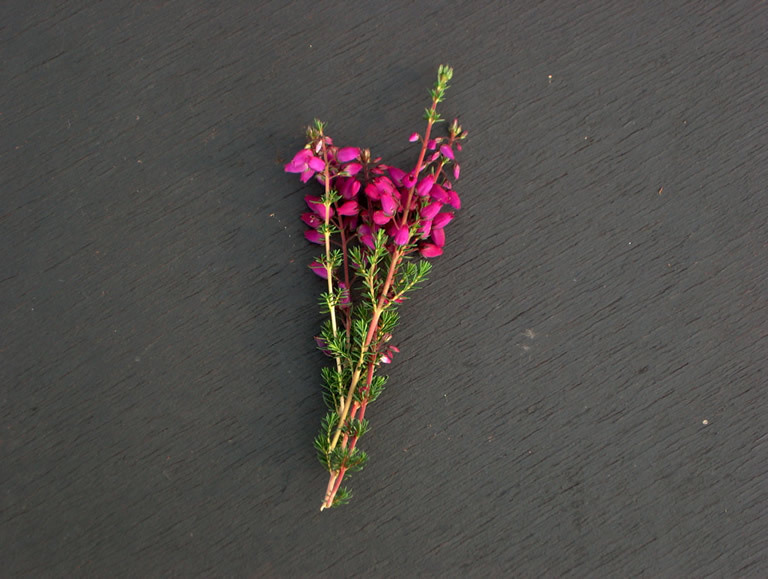 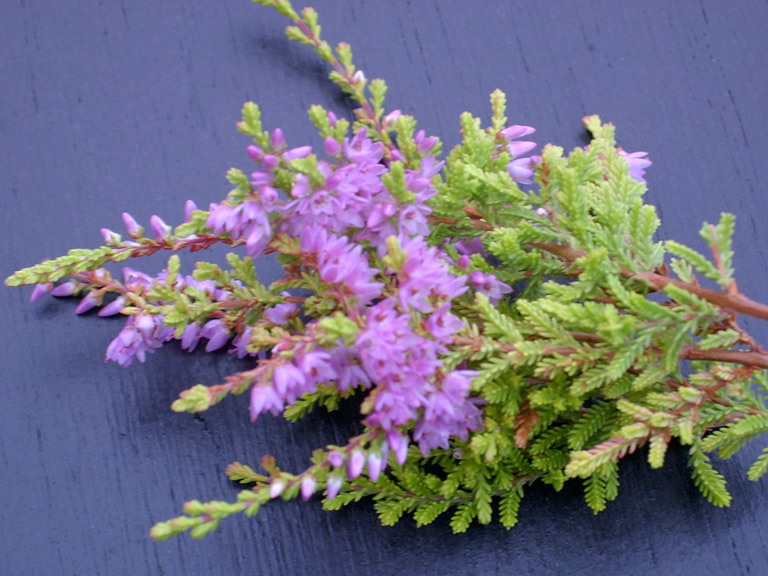 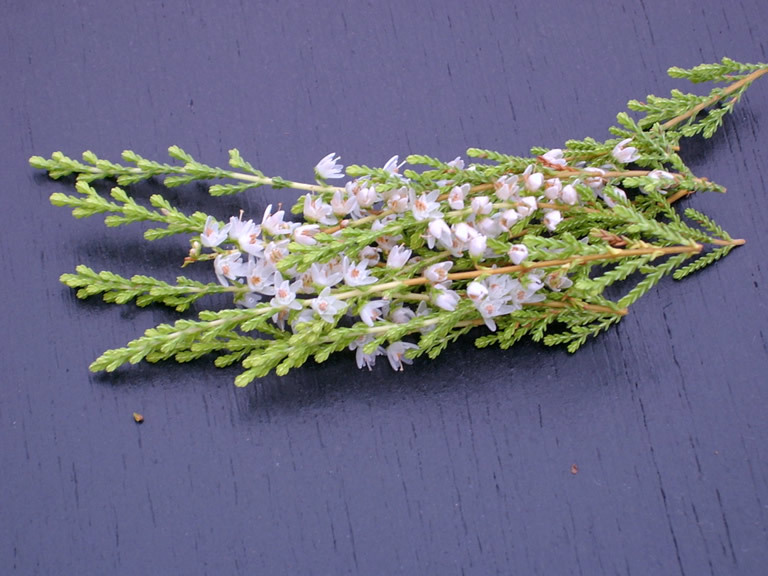 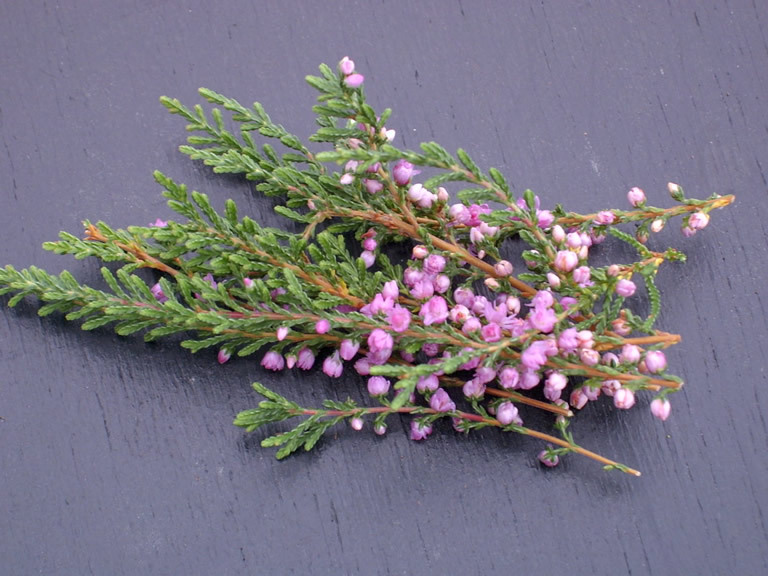 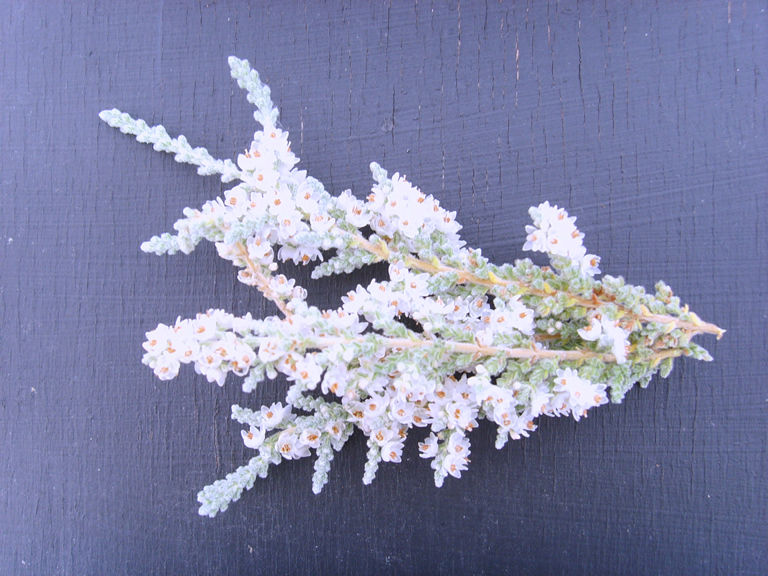 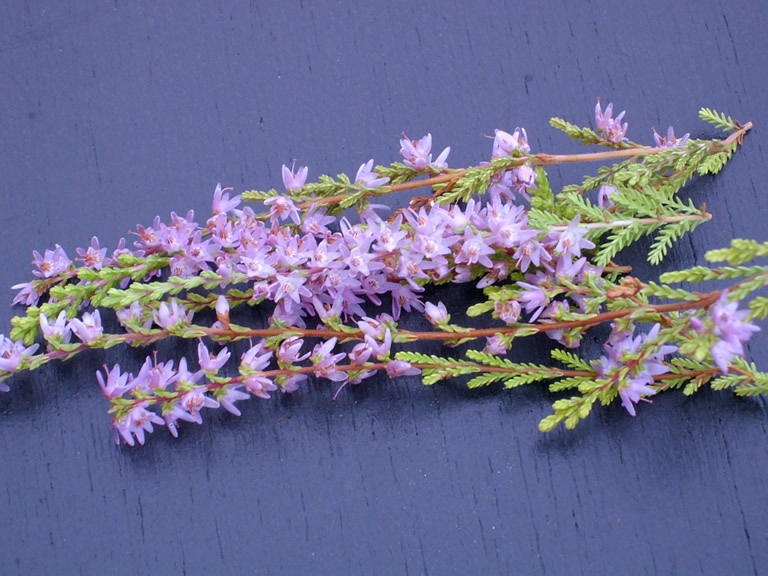 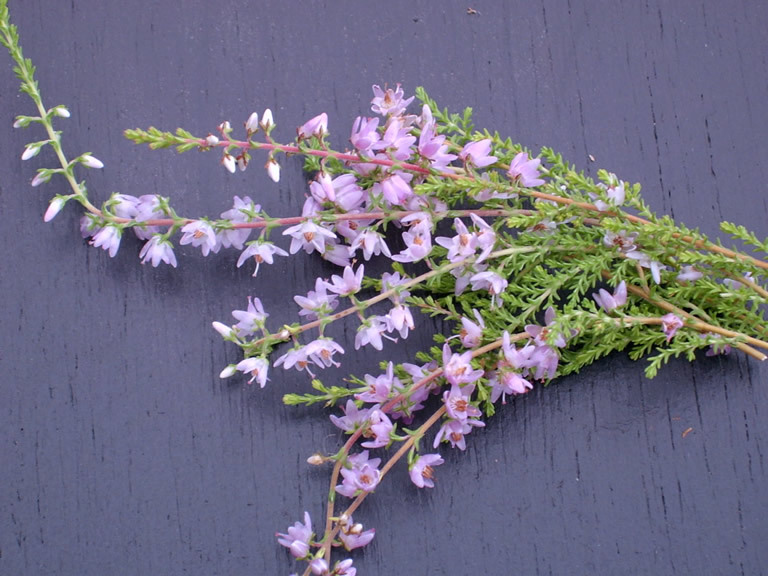 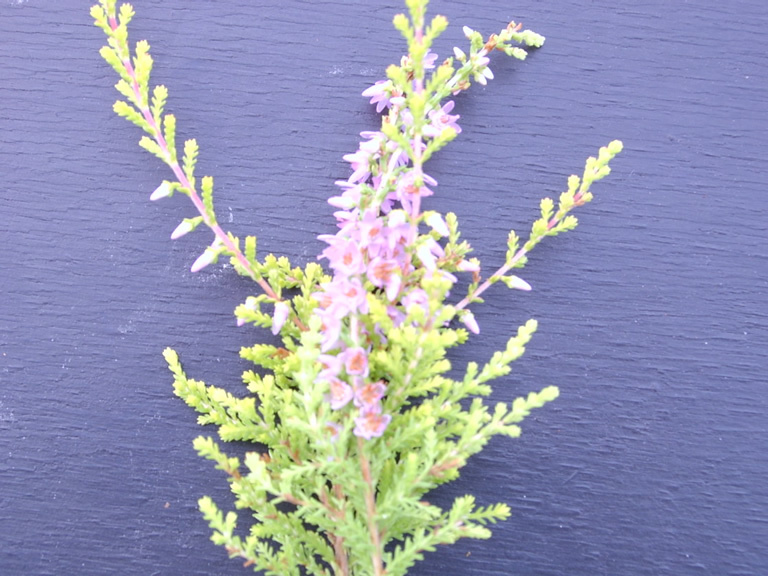 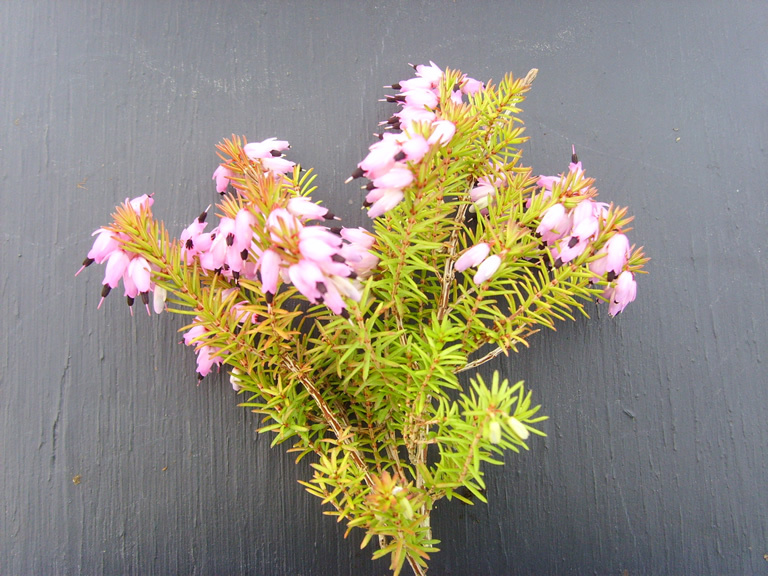 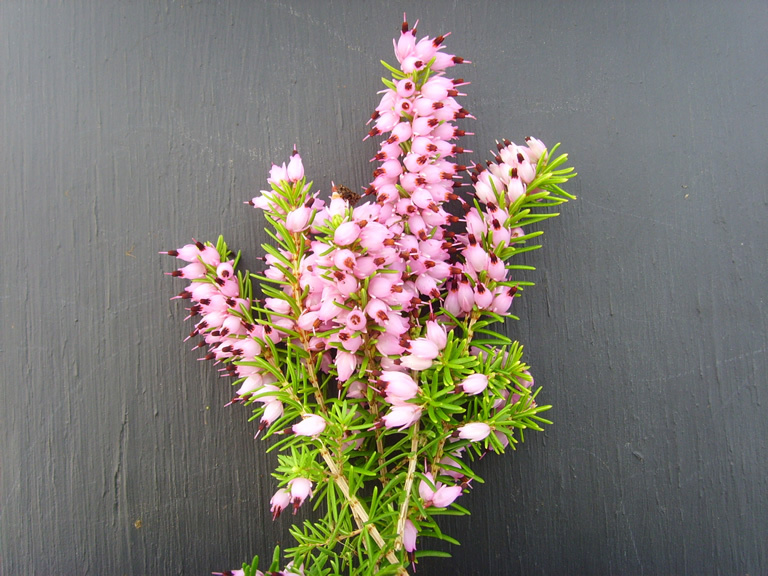 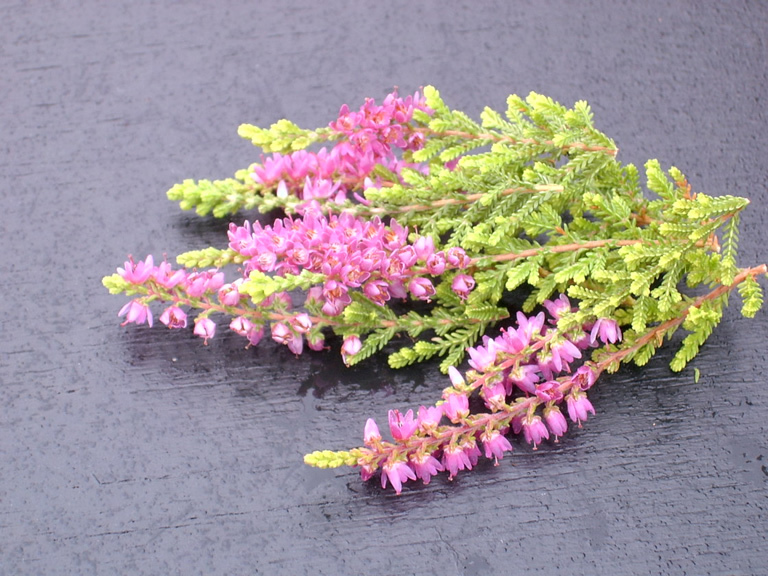 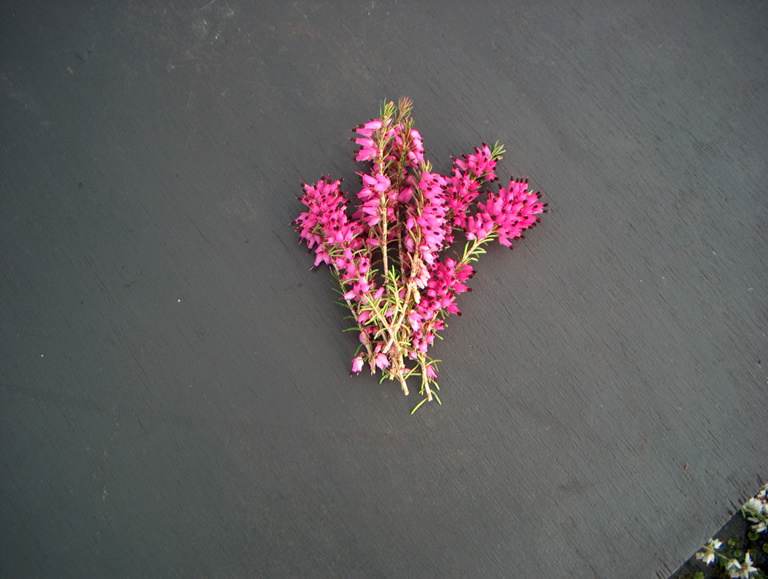 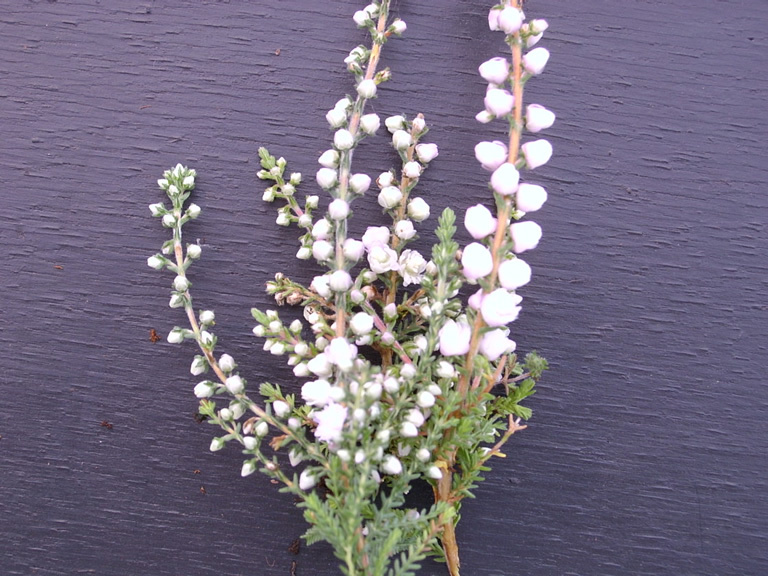 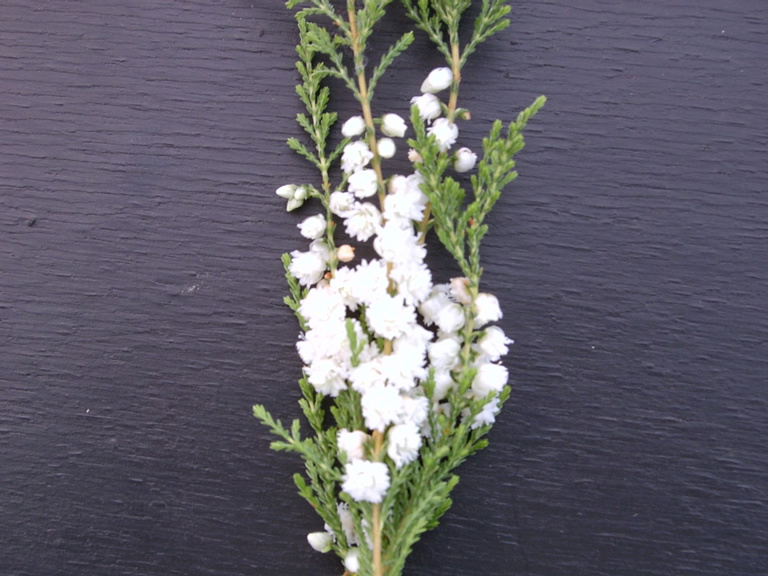 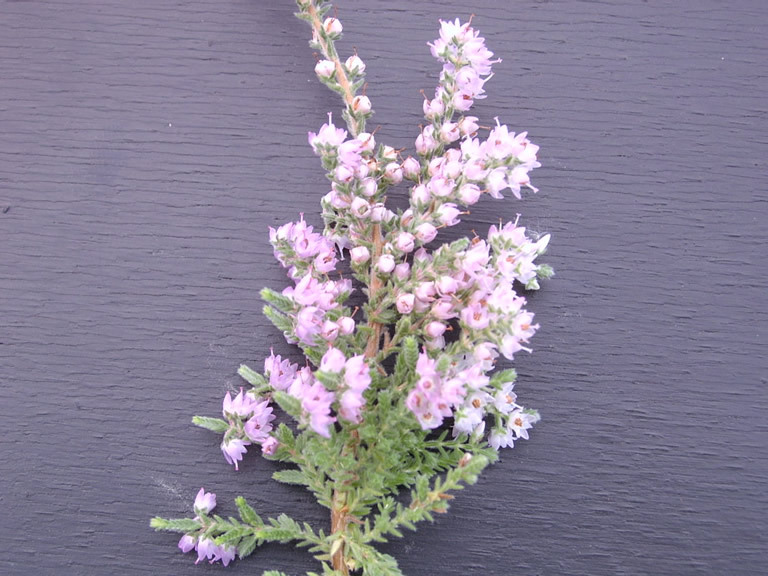 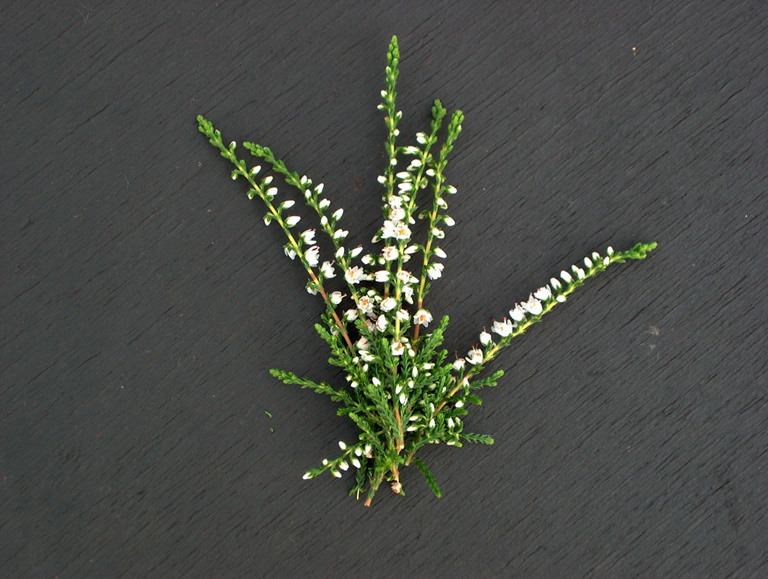 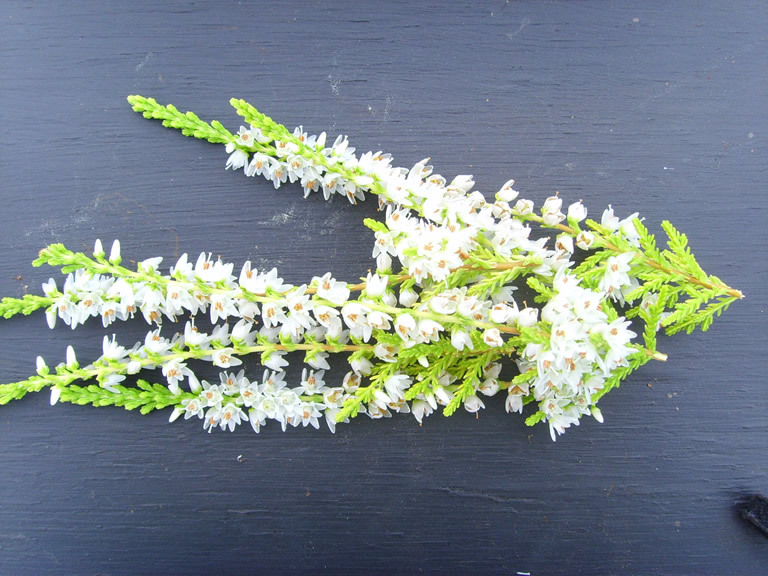 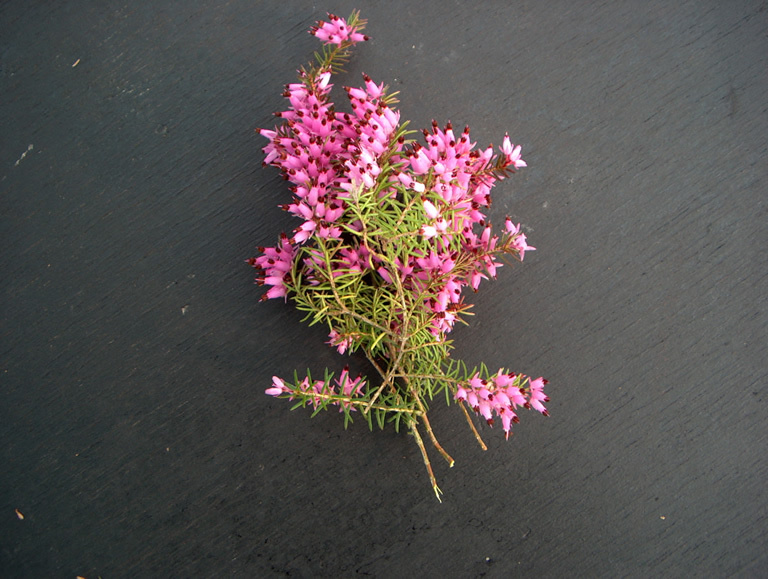 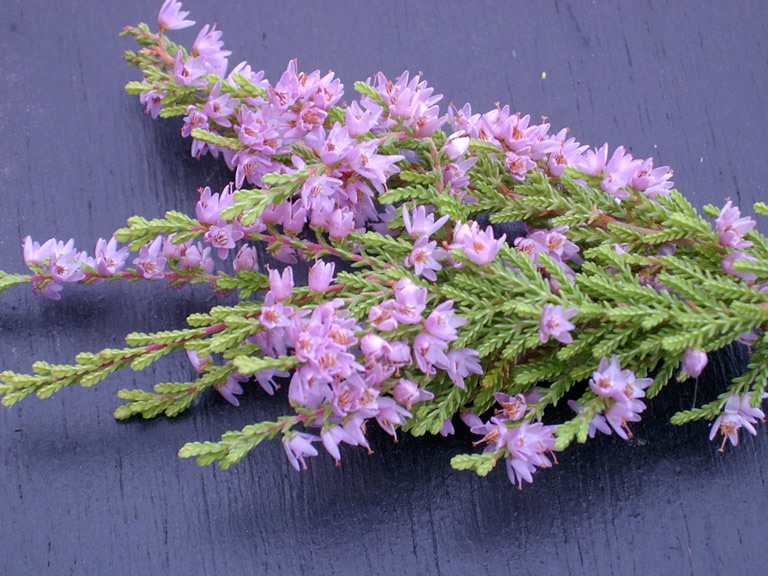 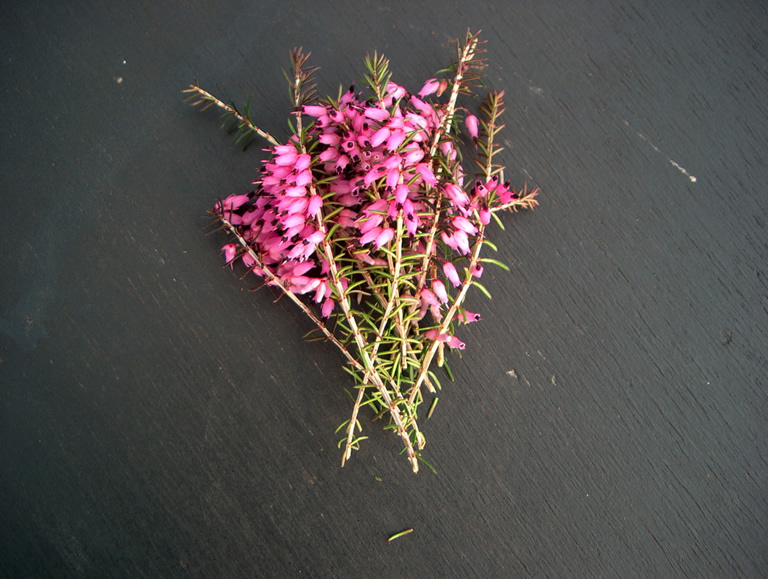 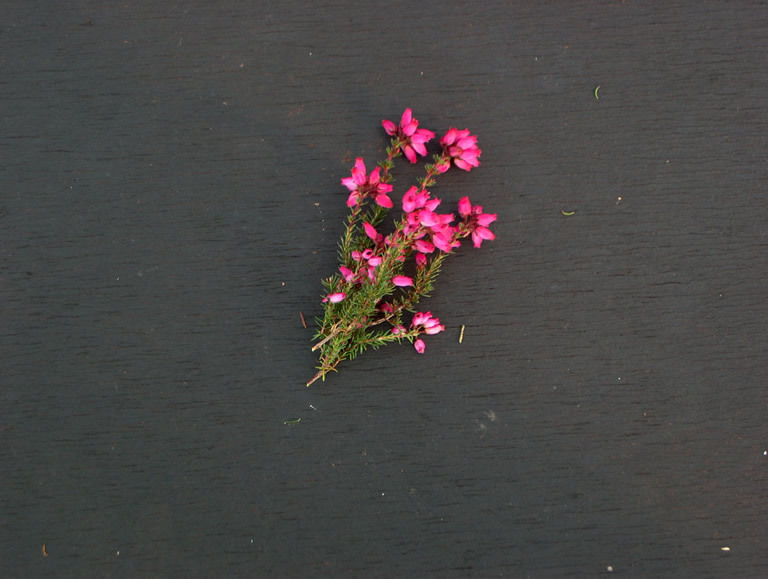 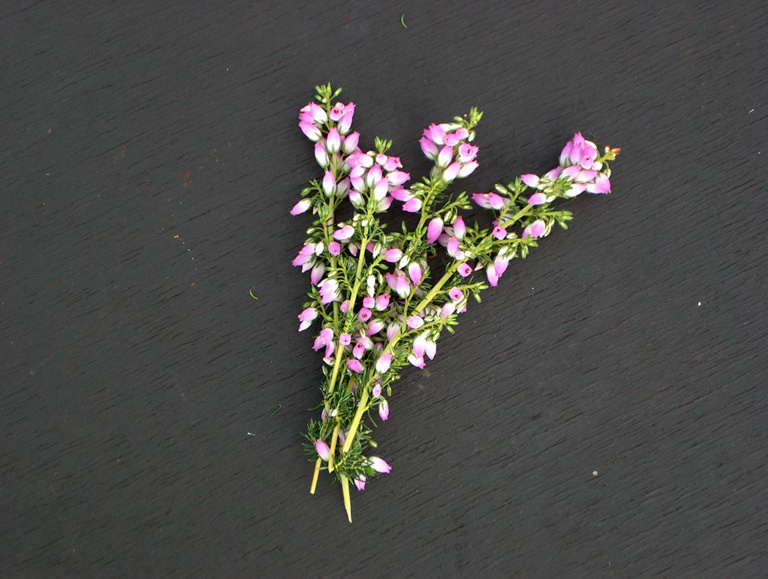 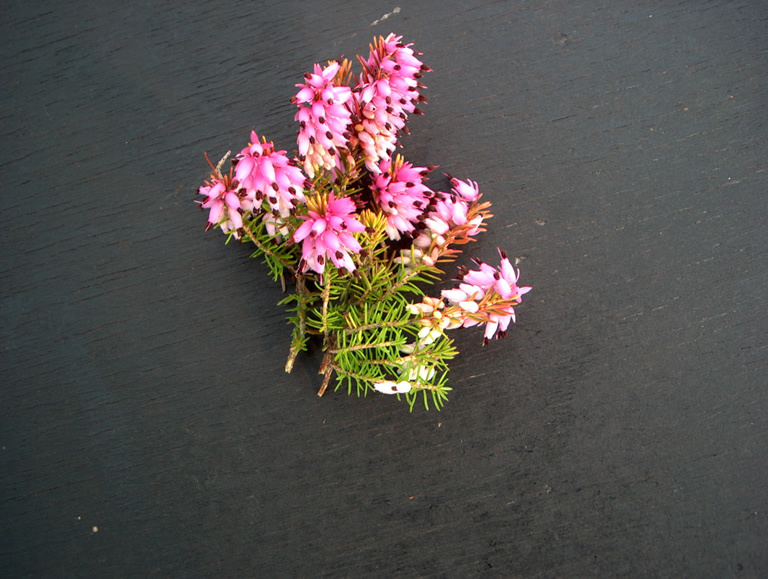 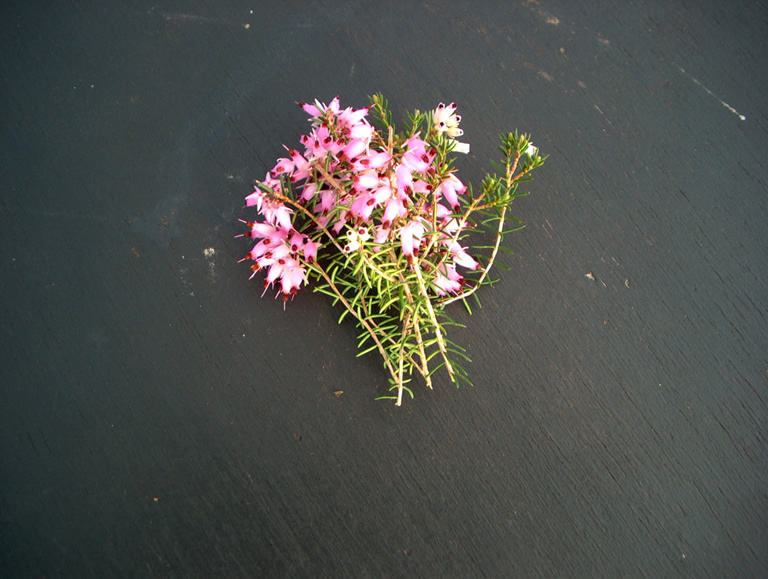 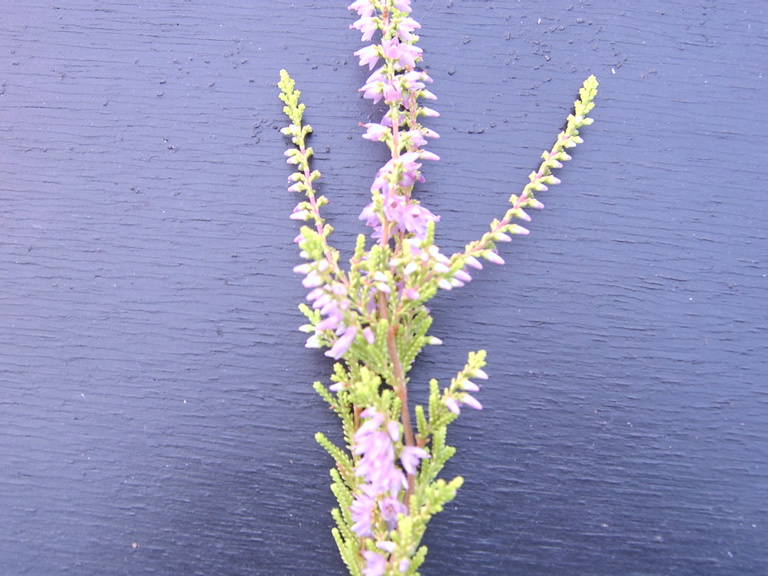 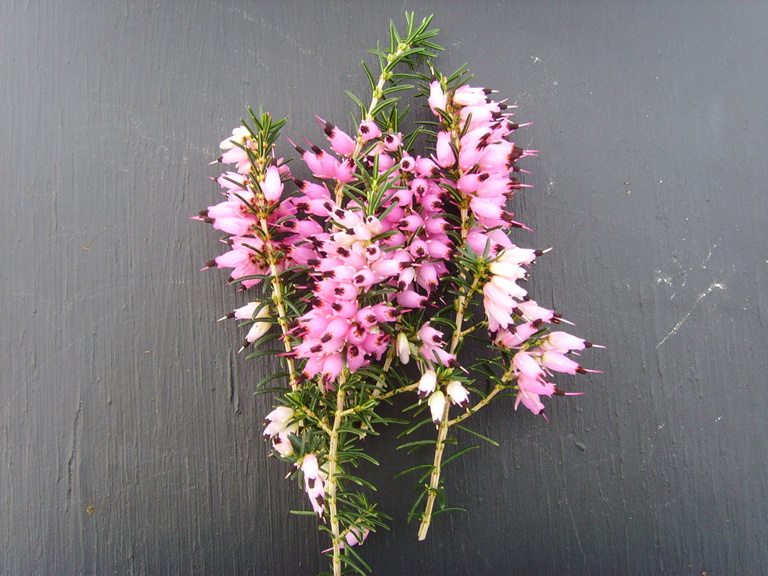 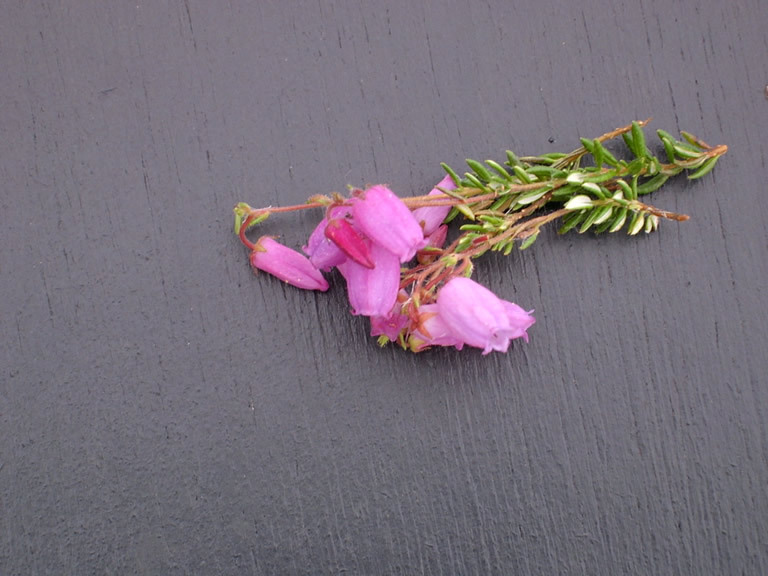 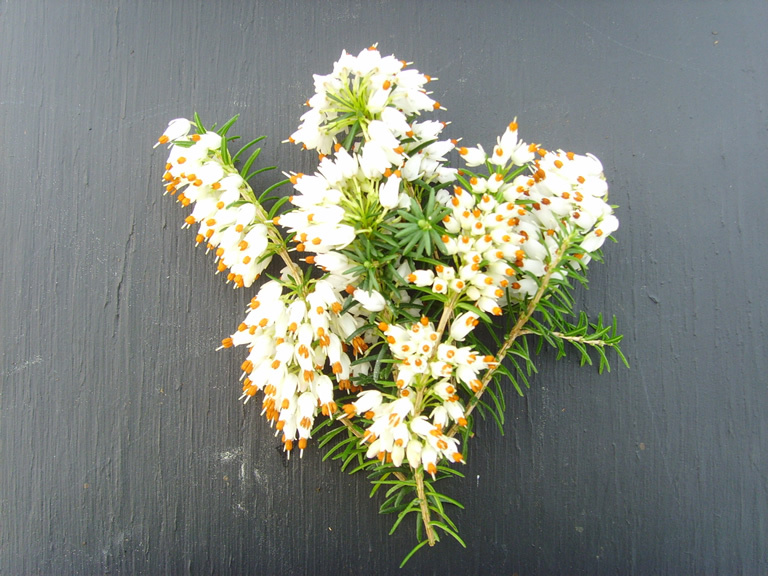 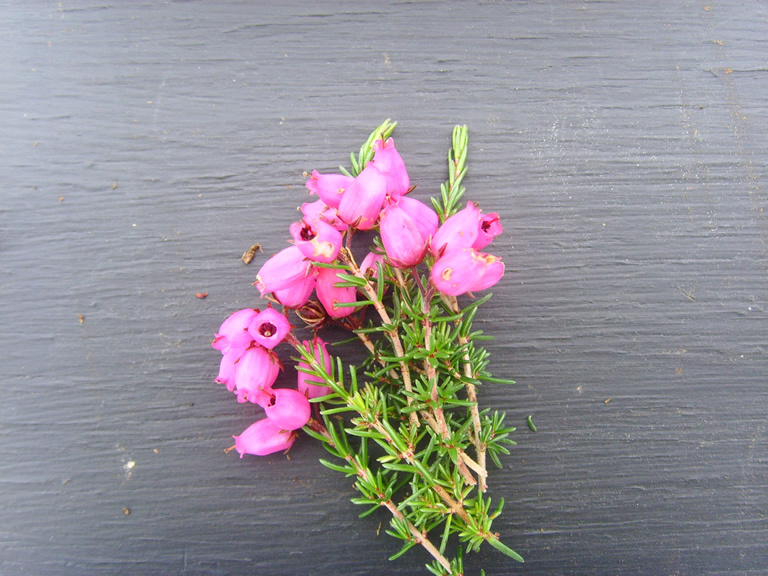 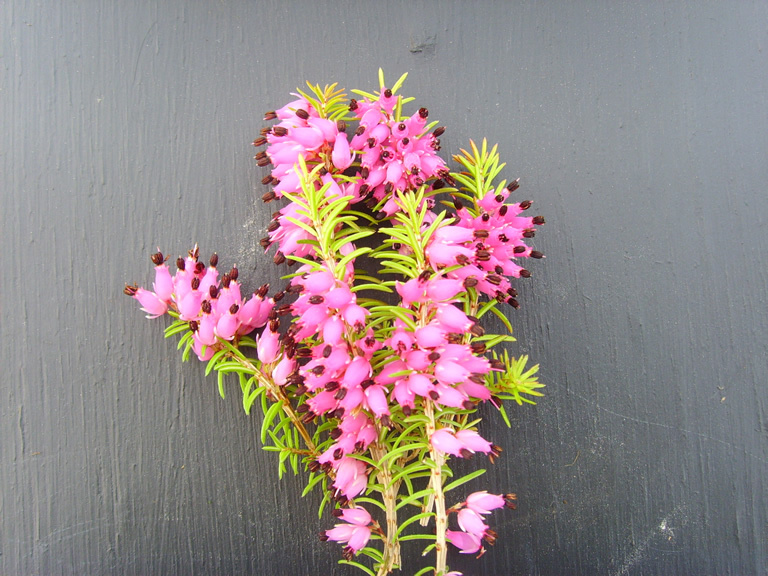 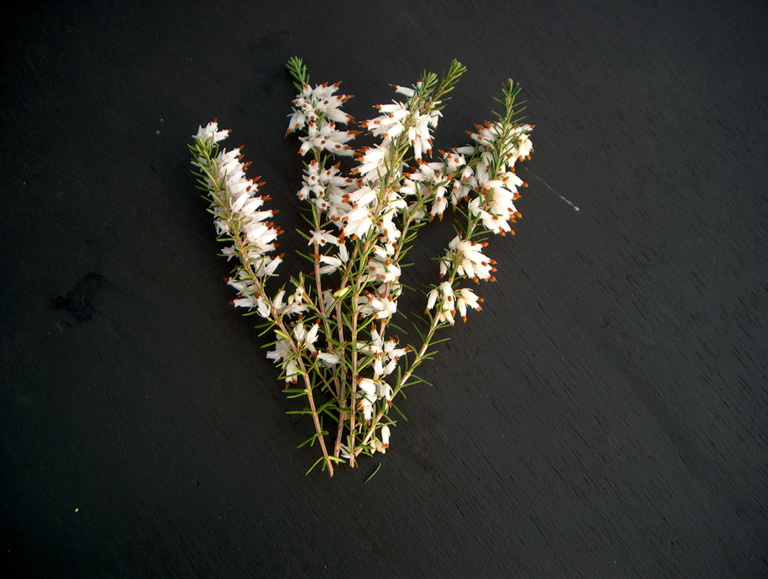 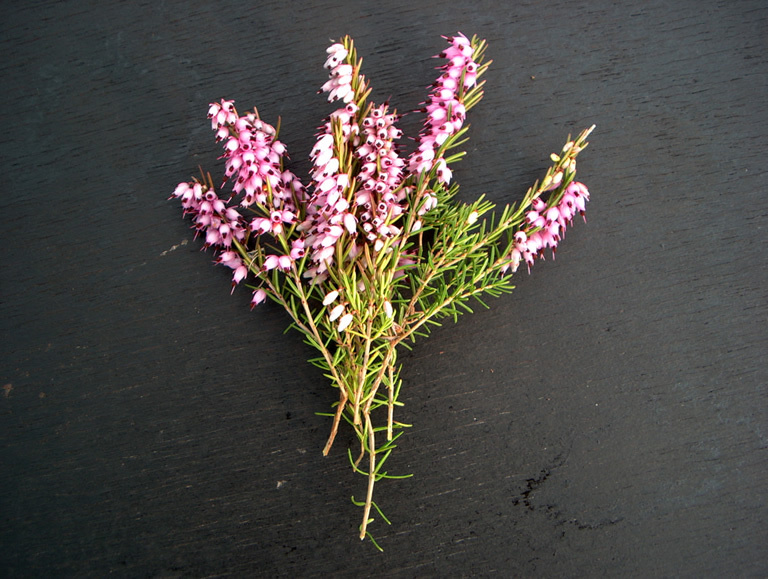 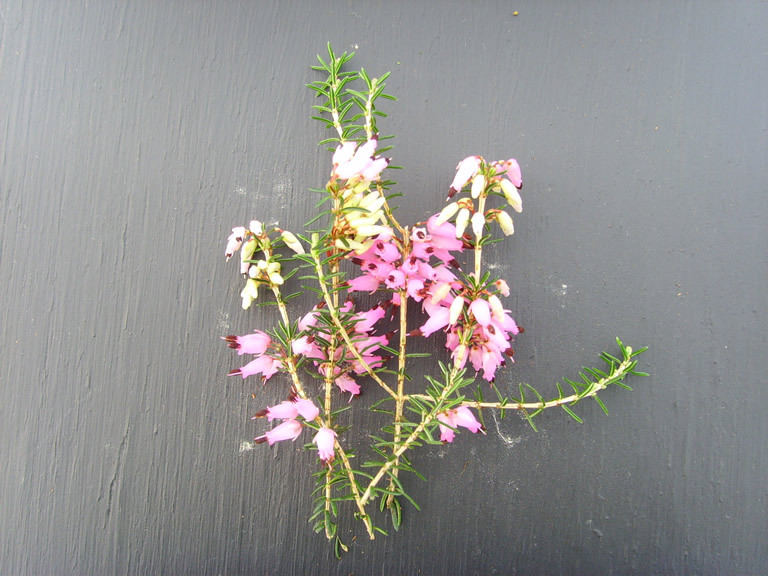 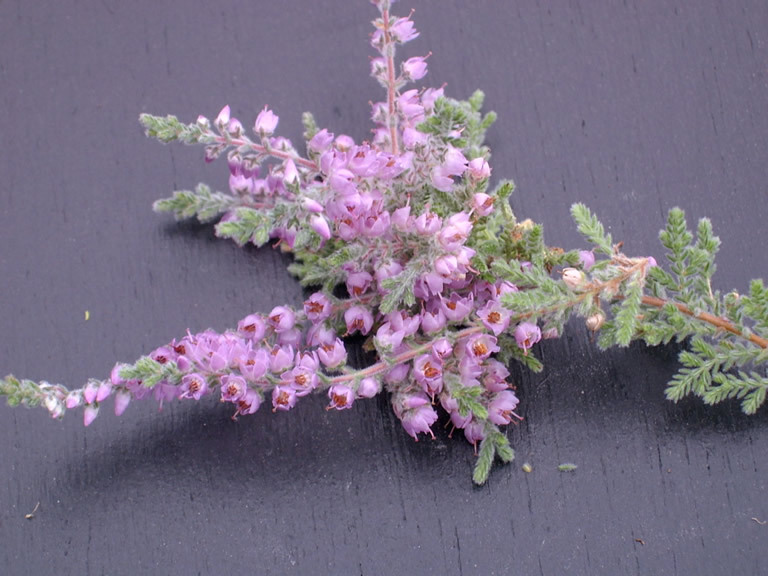 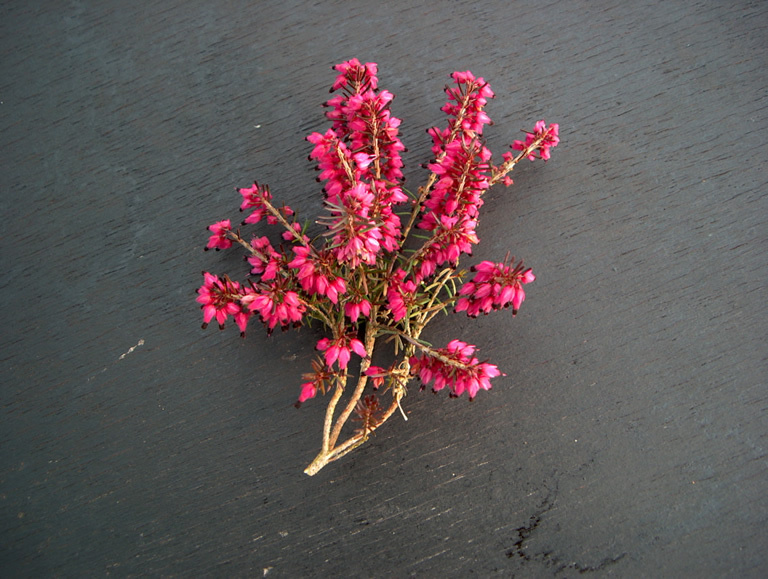 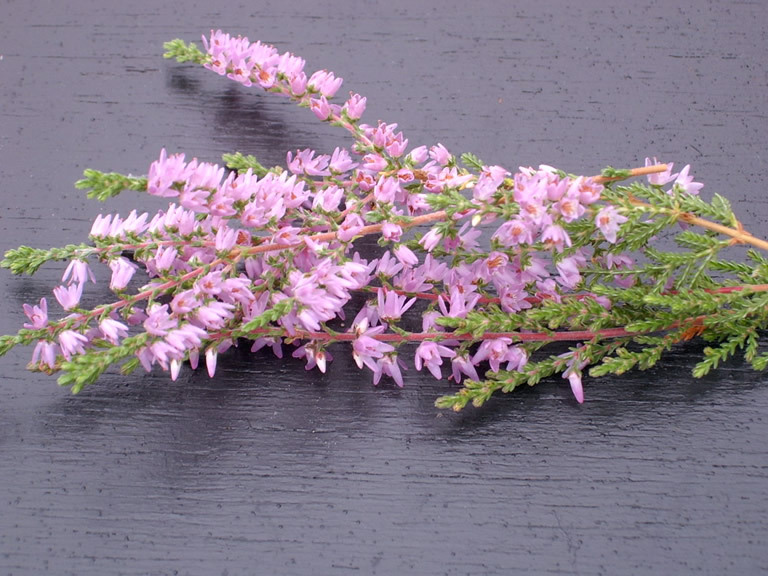 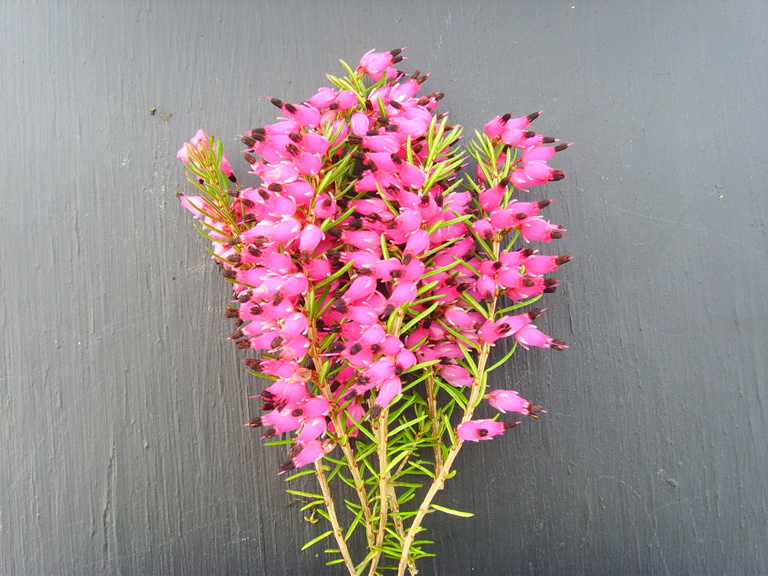 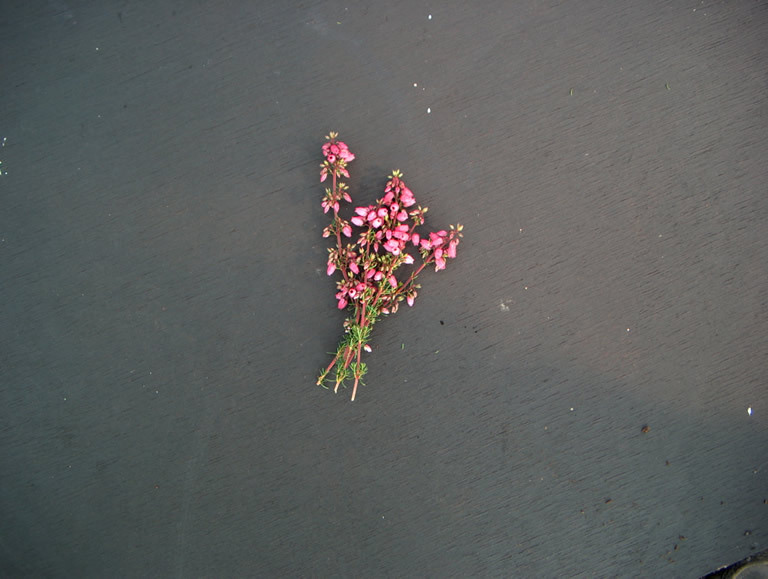 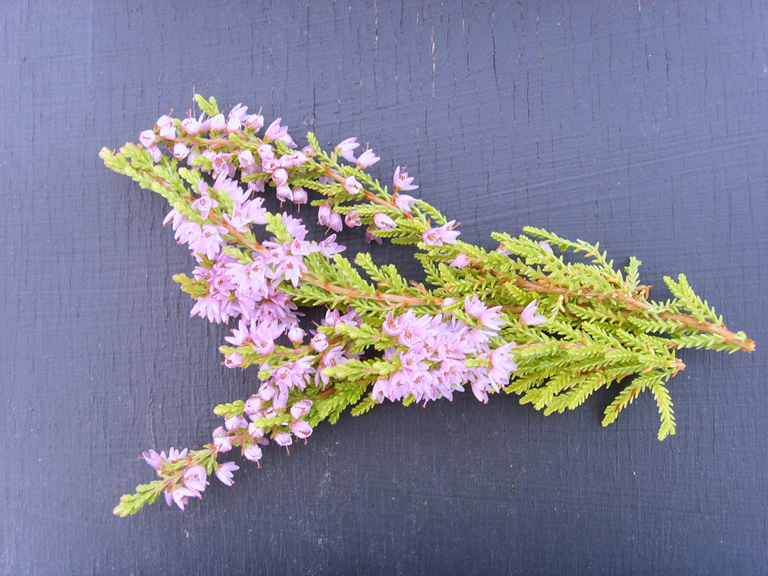 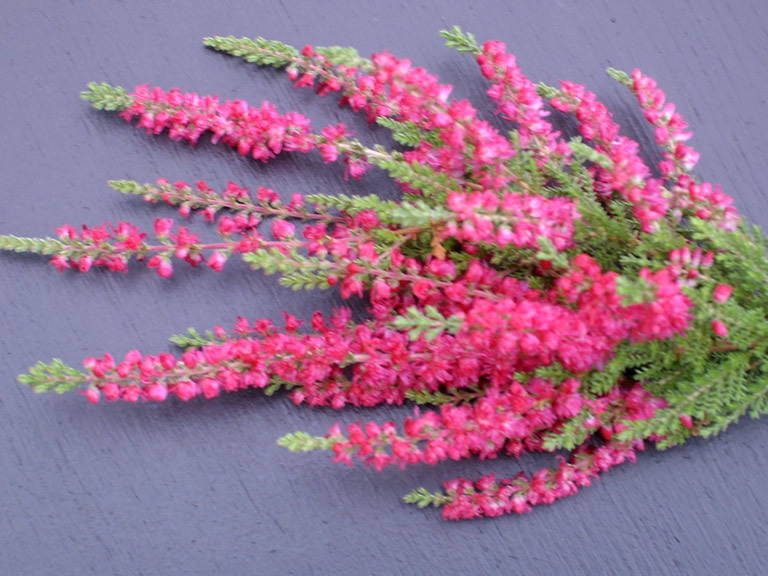 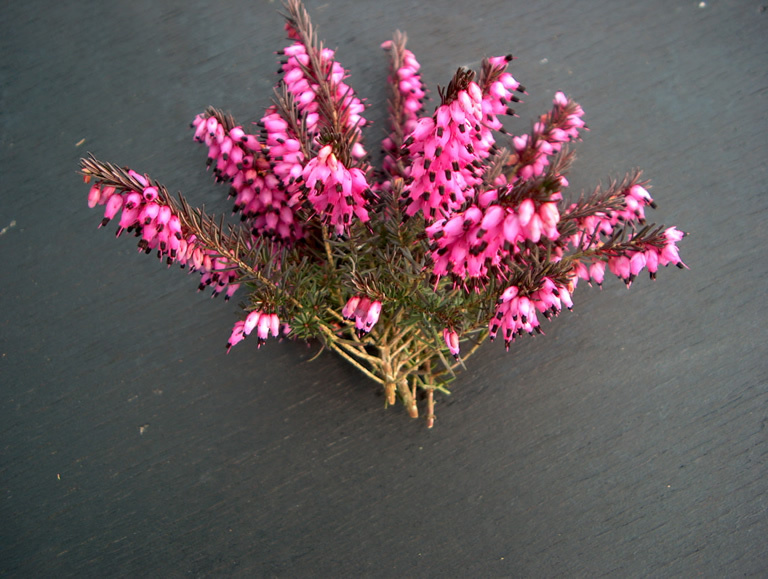 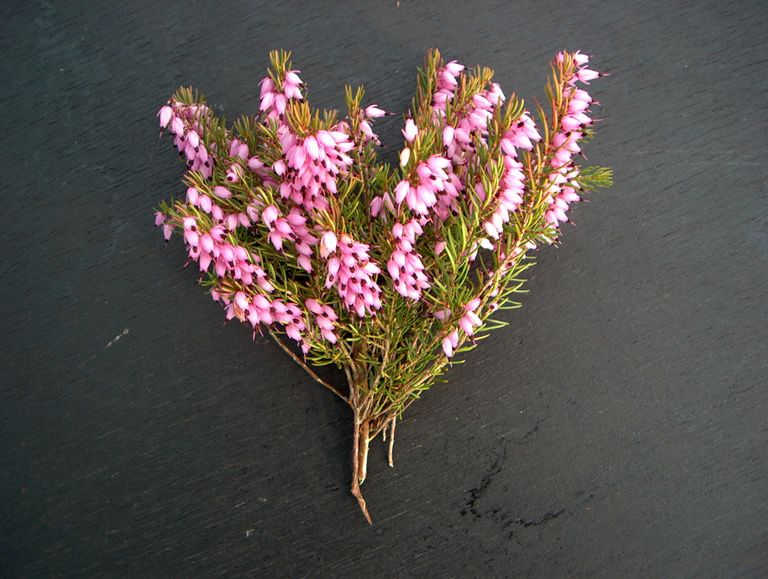 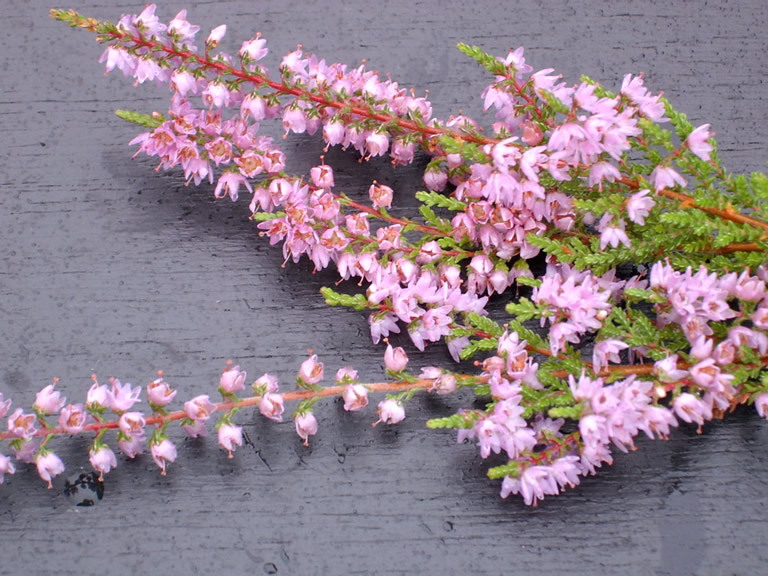 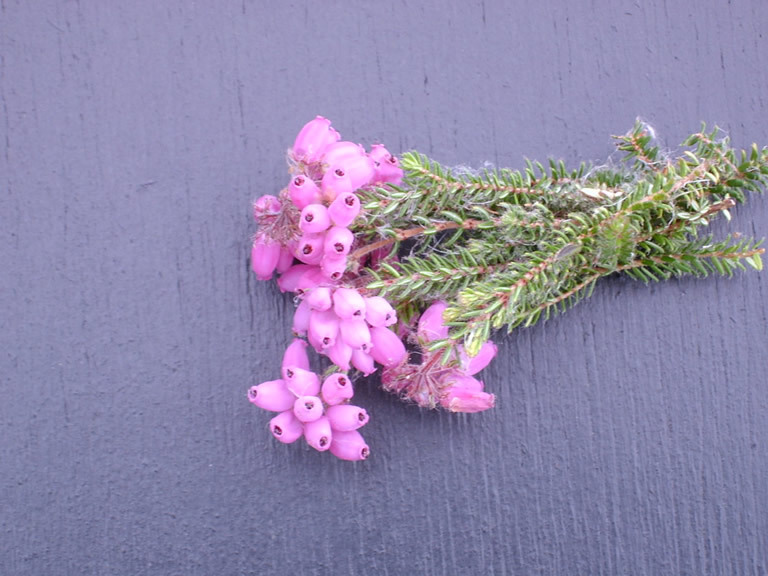 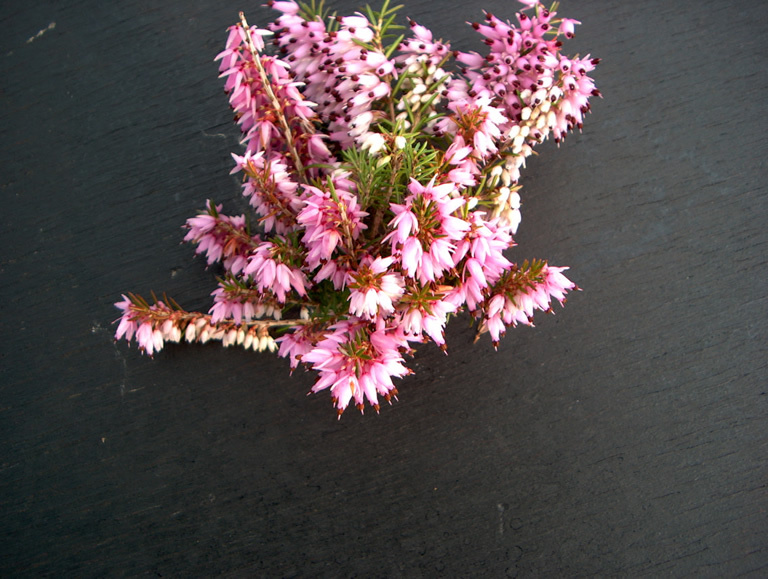 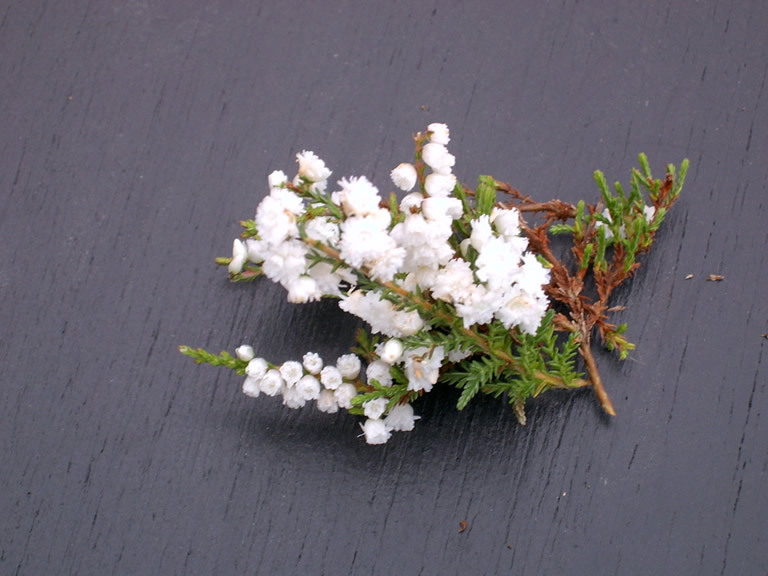 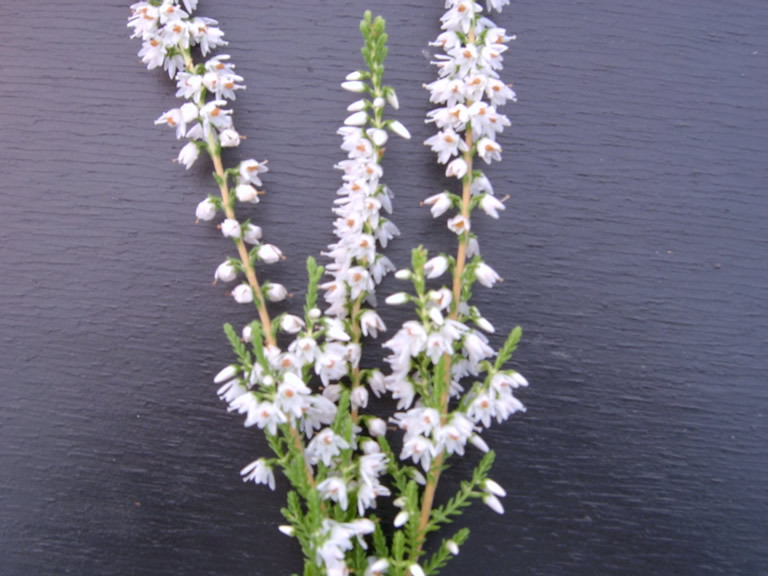 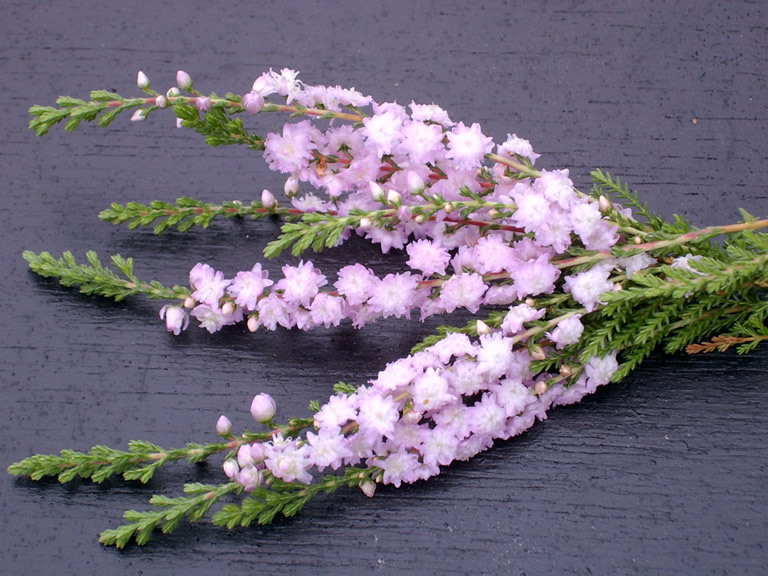 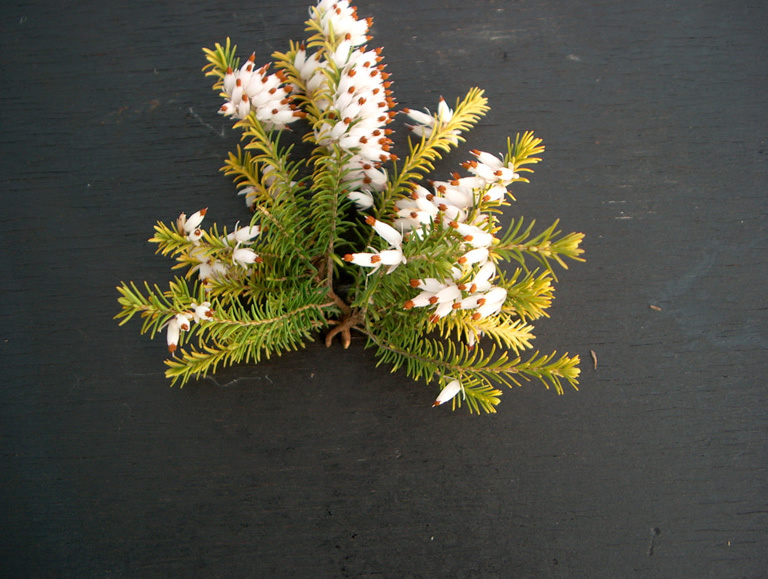 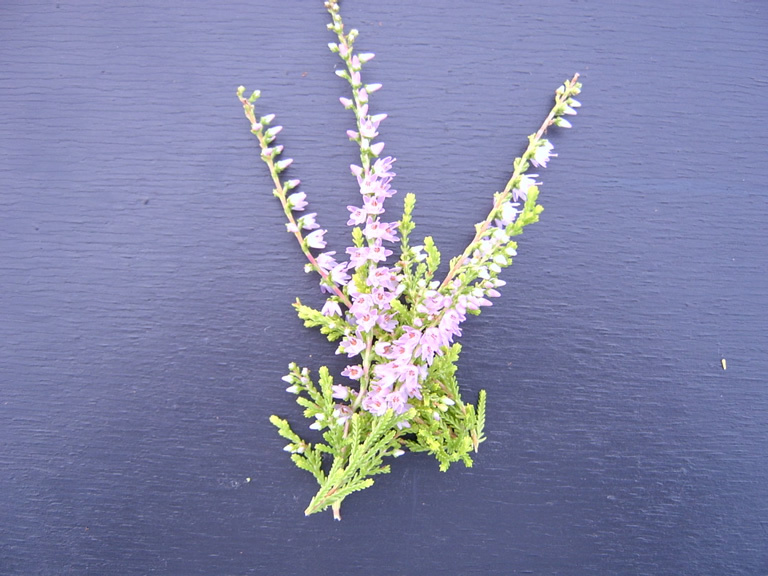 We also offer discounts for bulk purchases in our heather collection section. 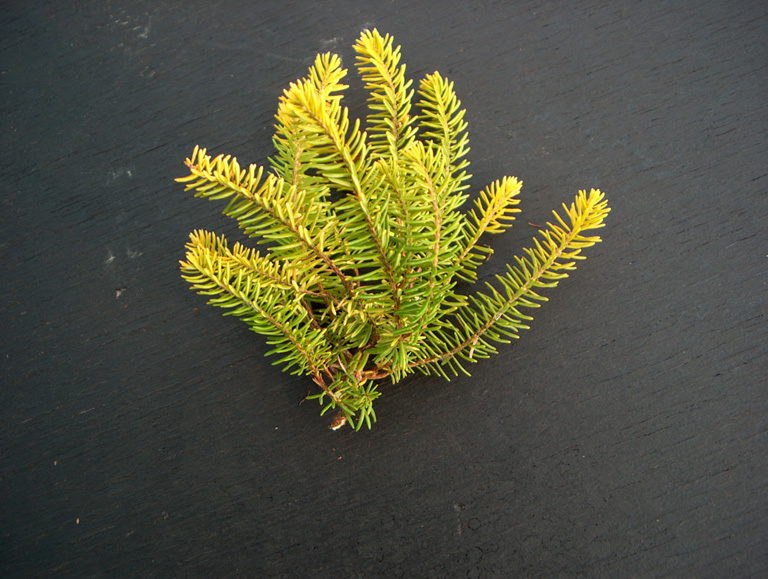 For larger bulk purchases, please contact us directly by email or telephone (click here for our contact page). 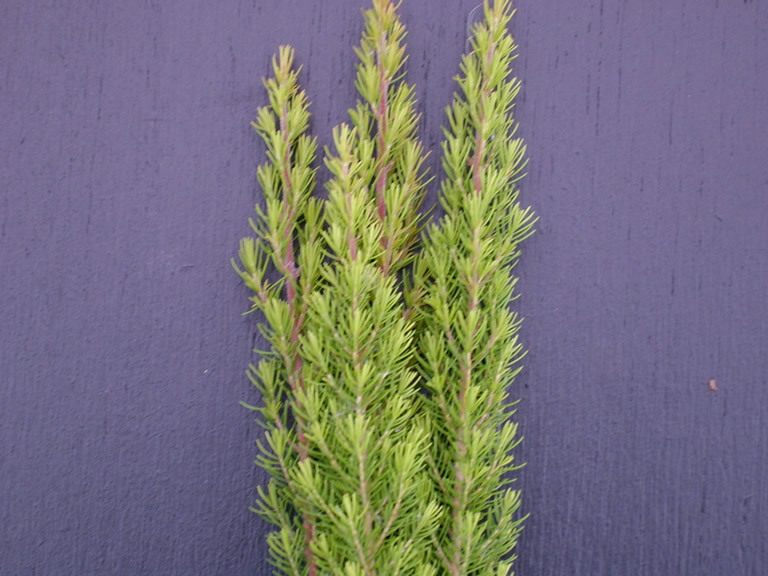 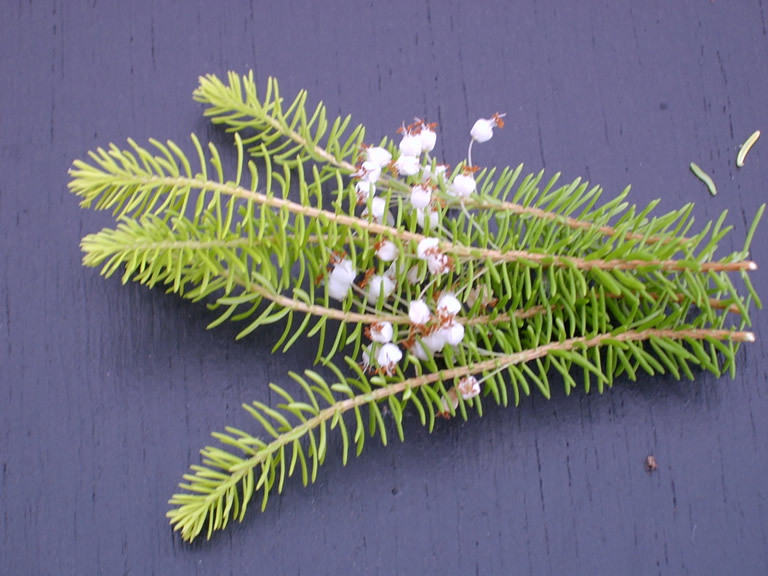 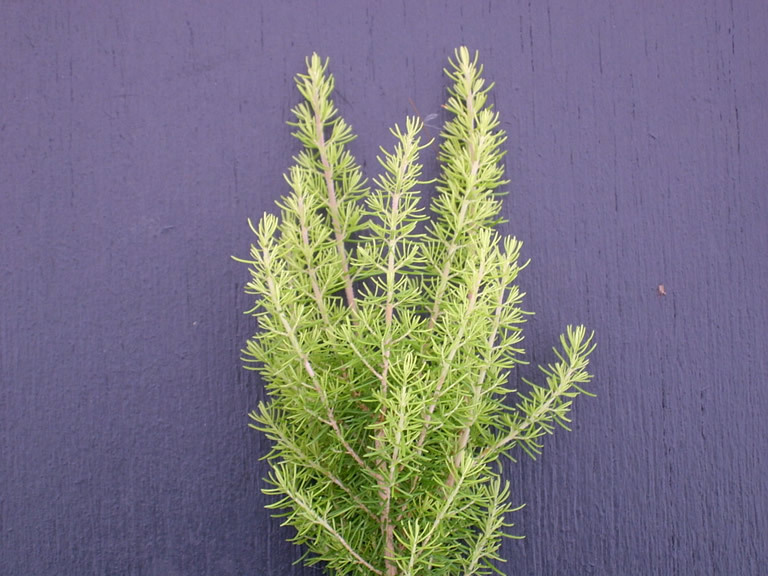 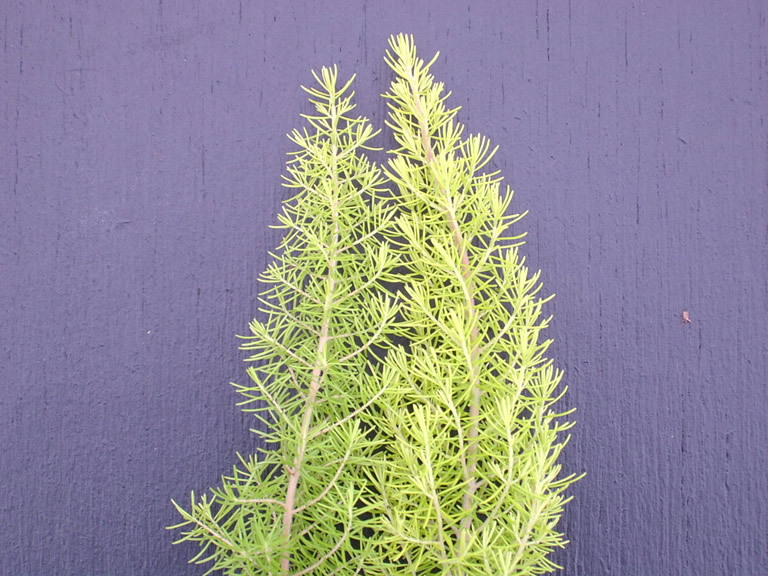 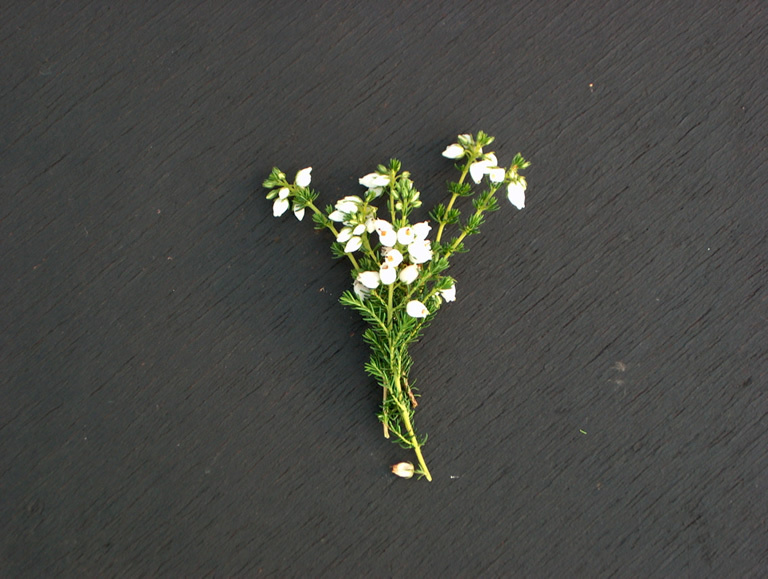 * = golden foliage | + = grey foliage | ~ = coloured tips.